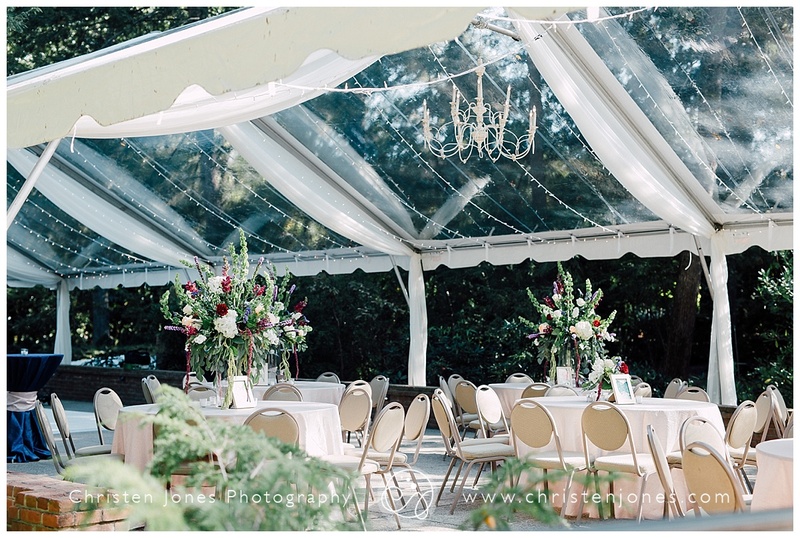 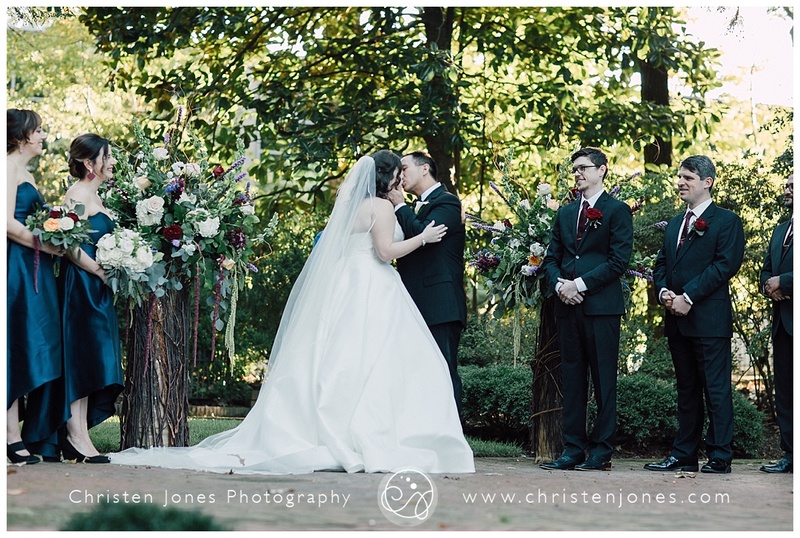 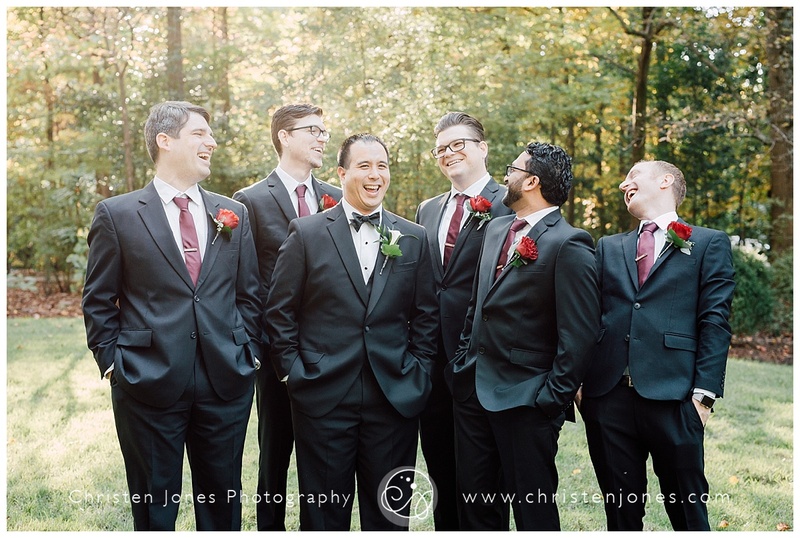 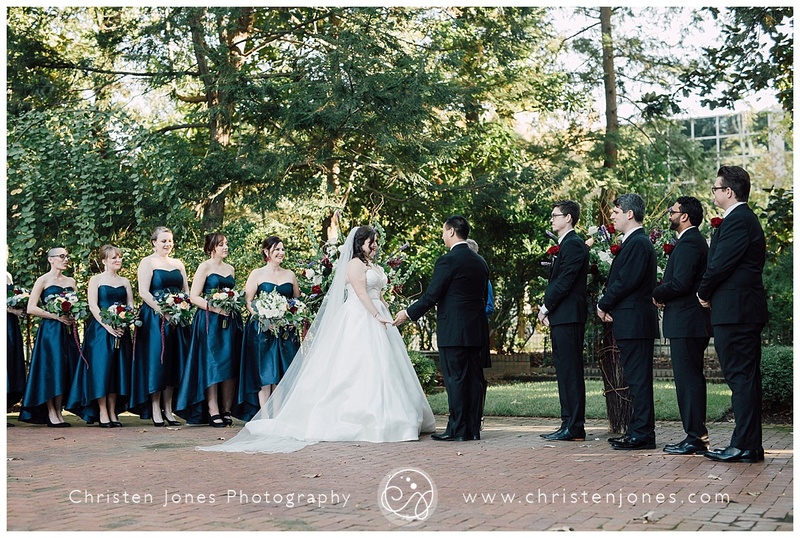 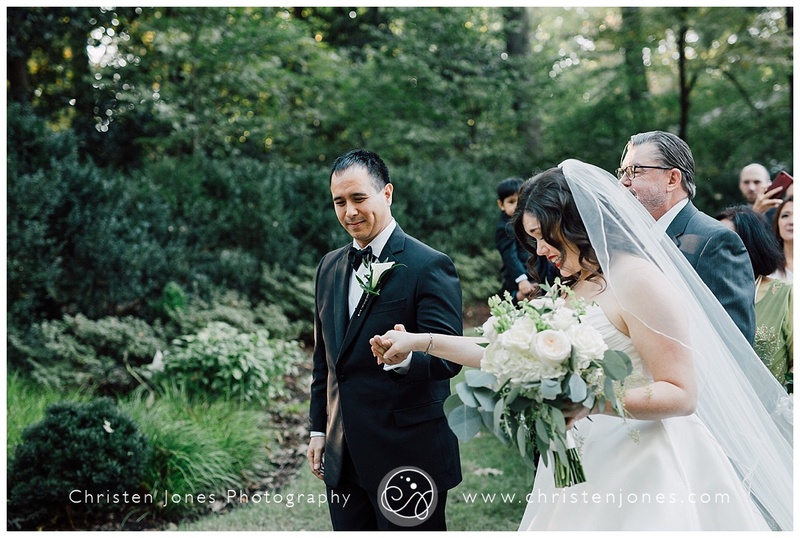 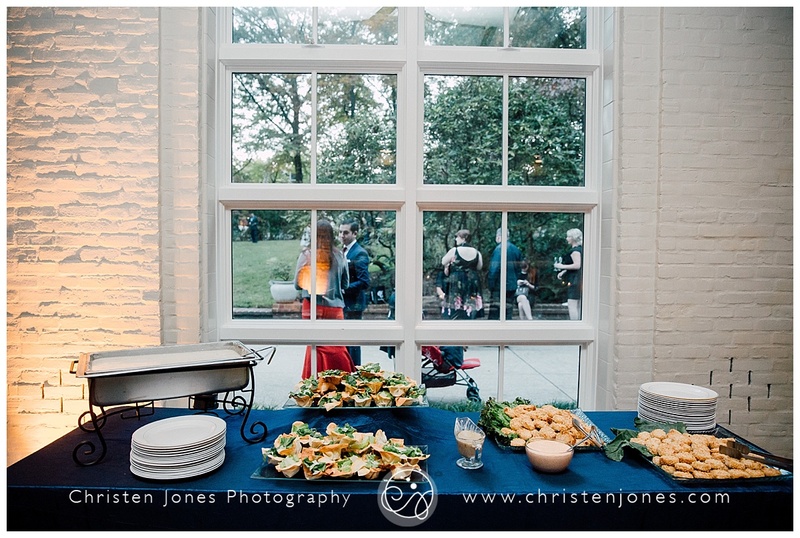 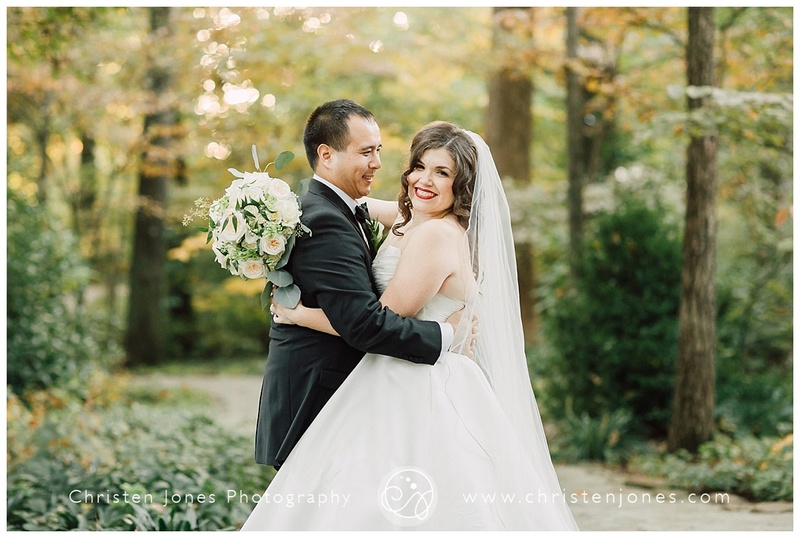 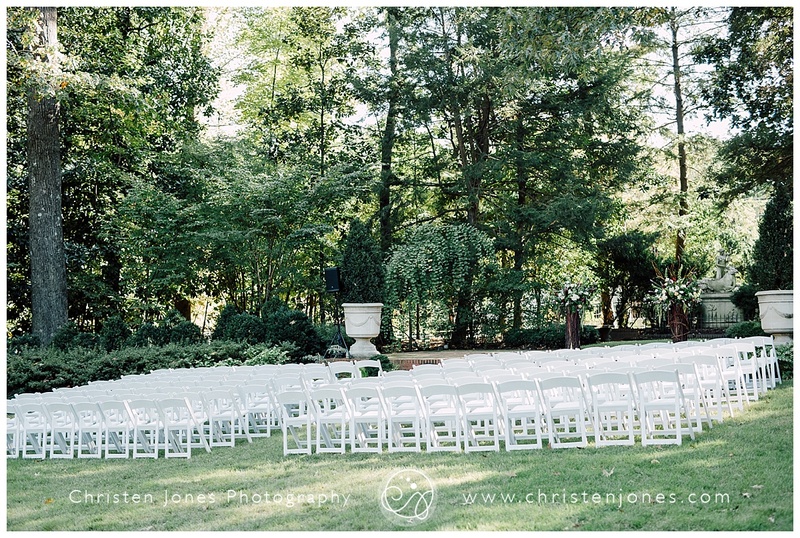 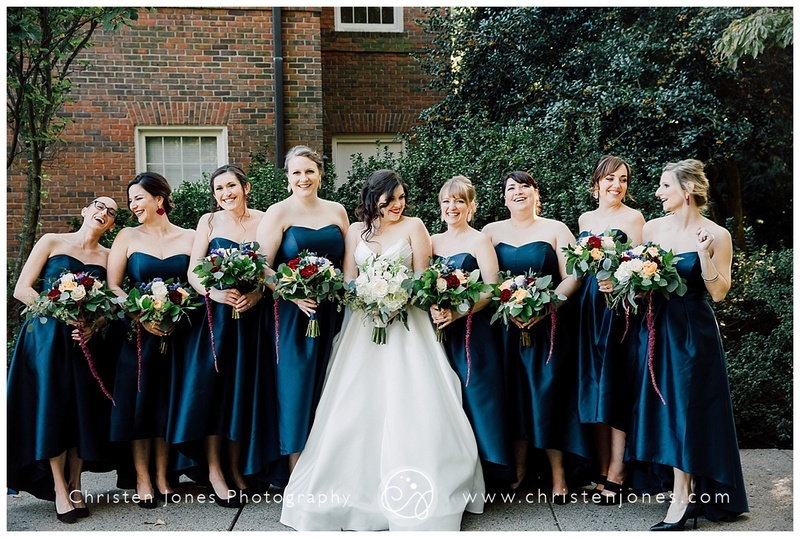 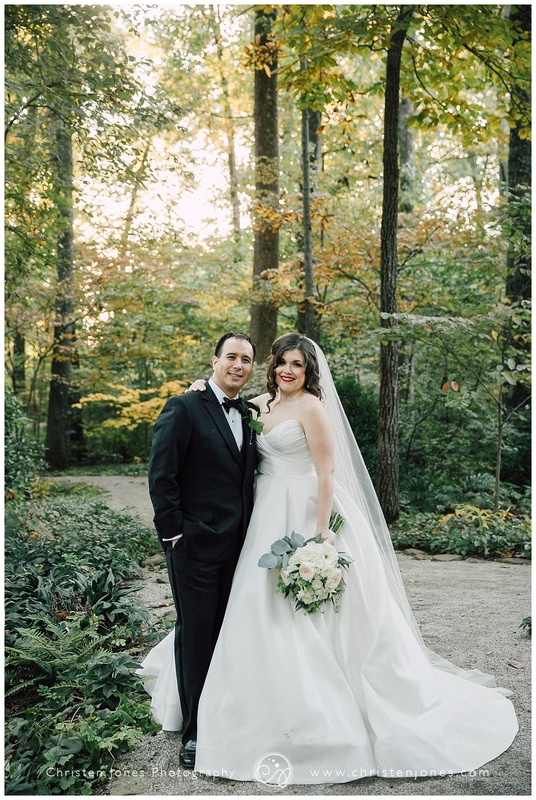 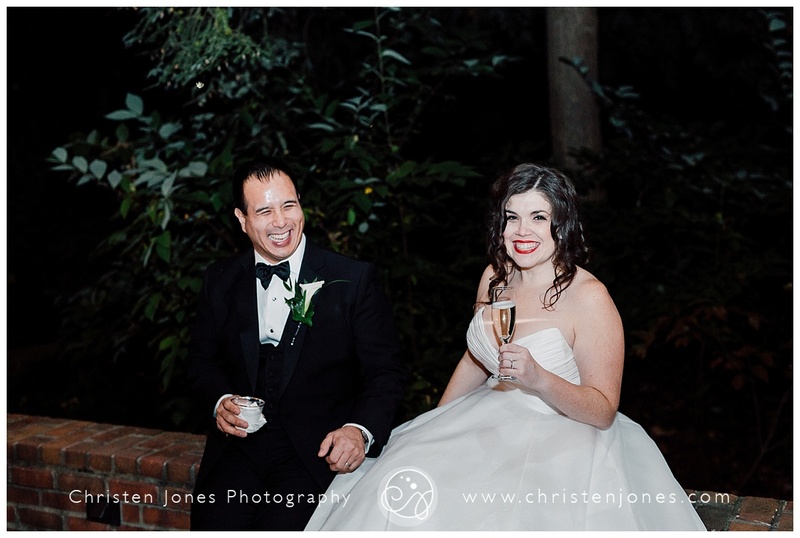 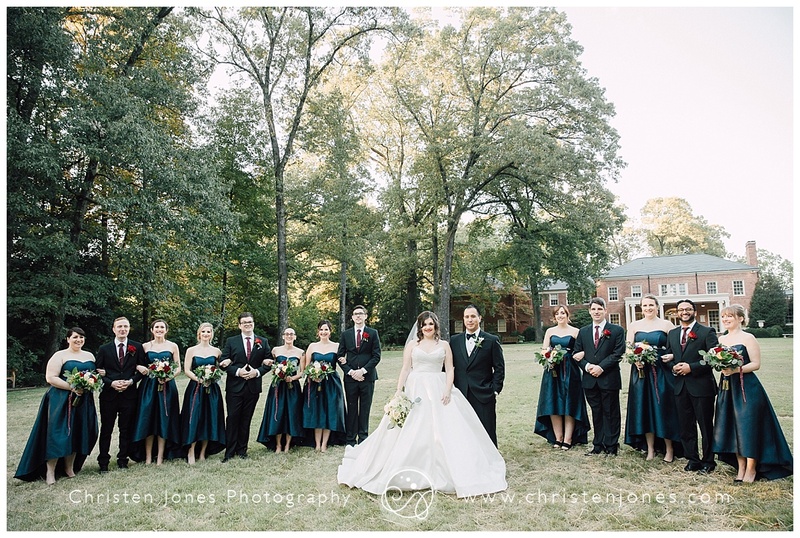 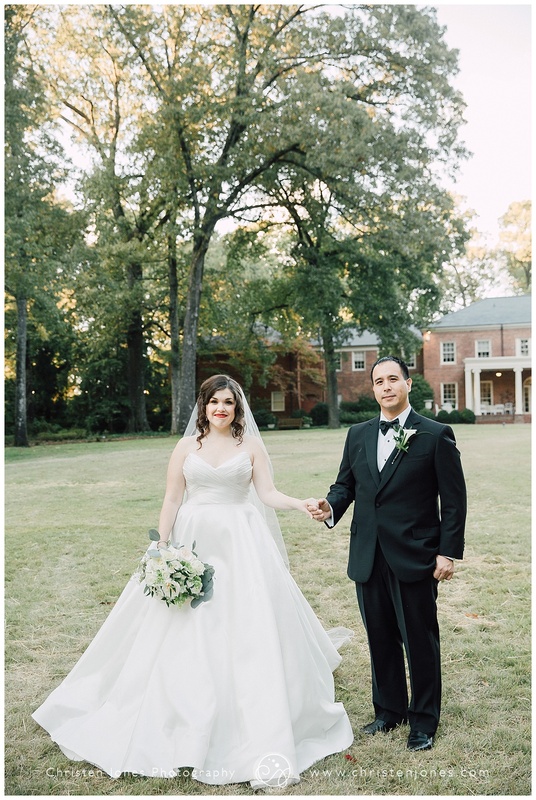 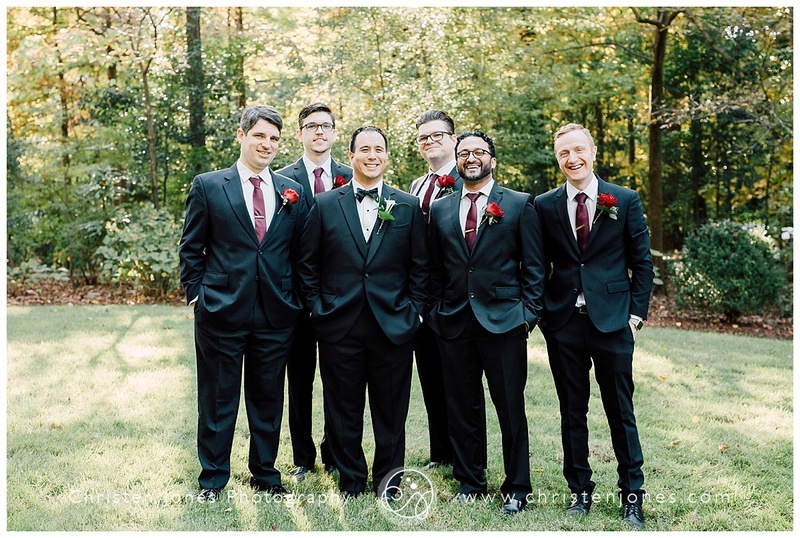 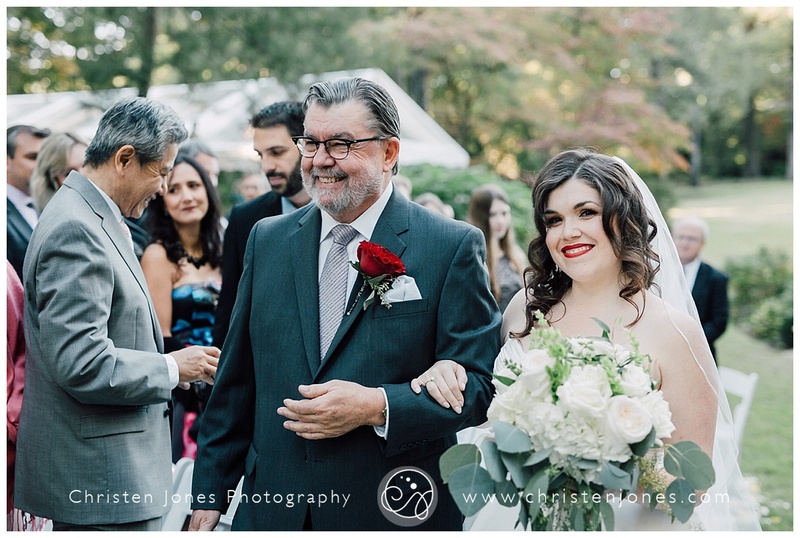 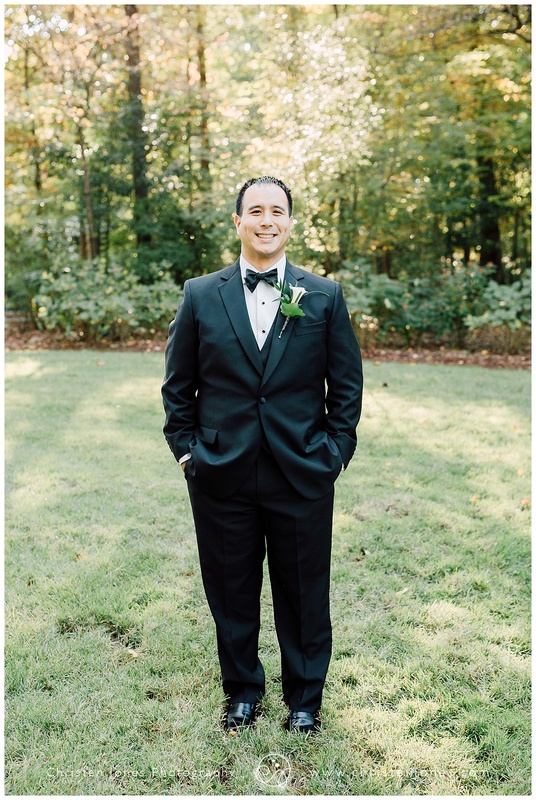 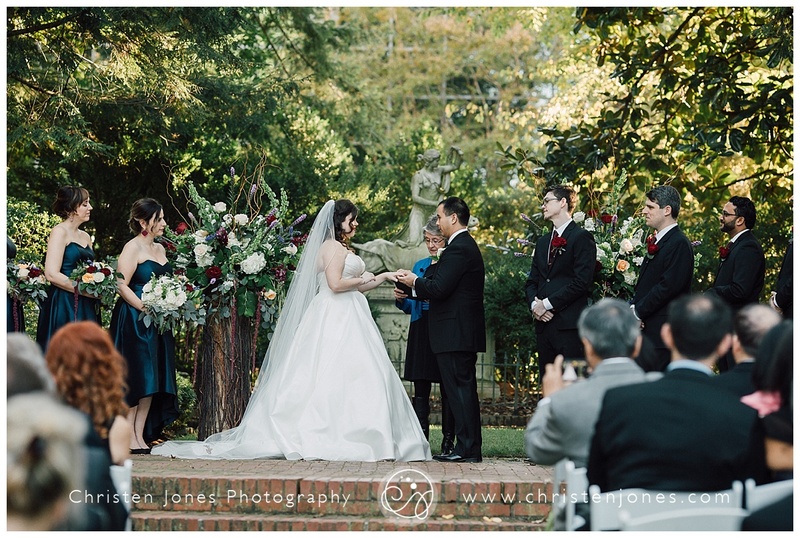 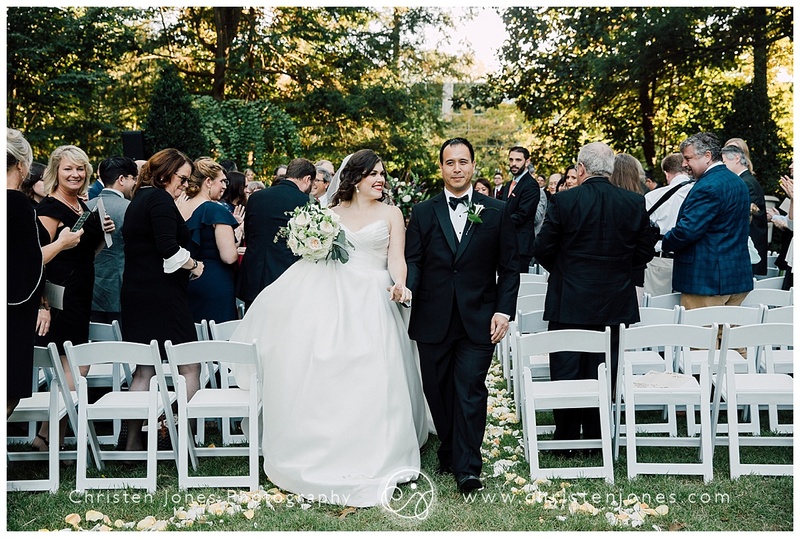 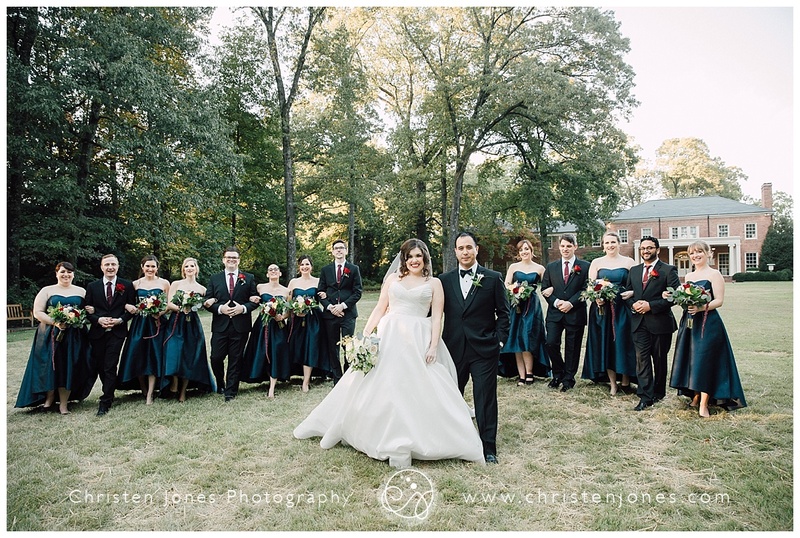 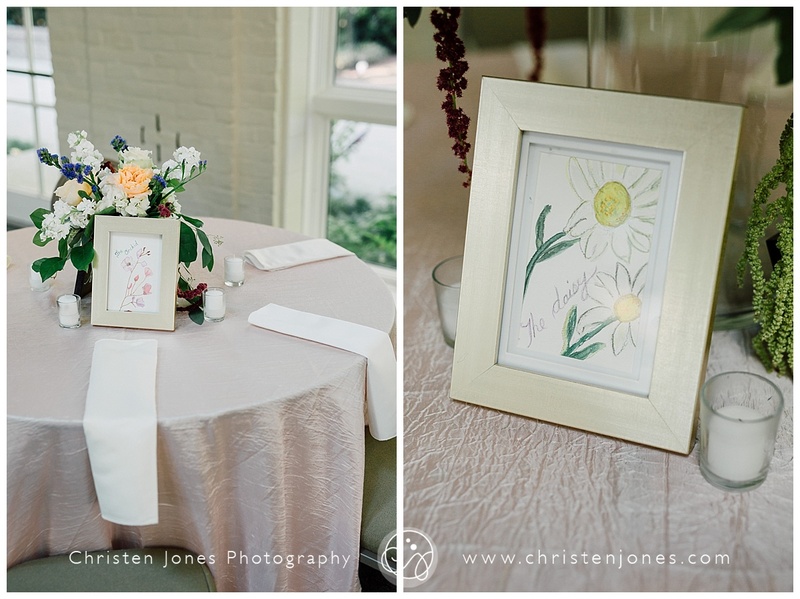 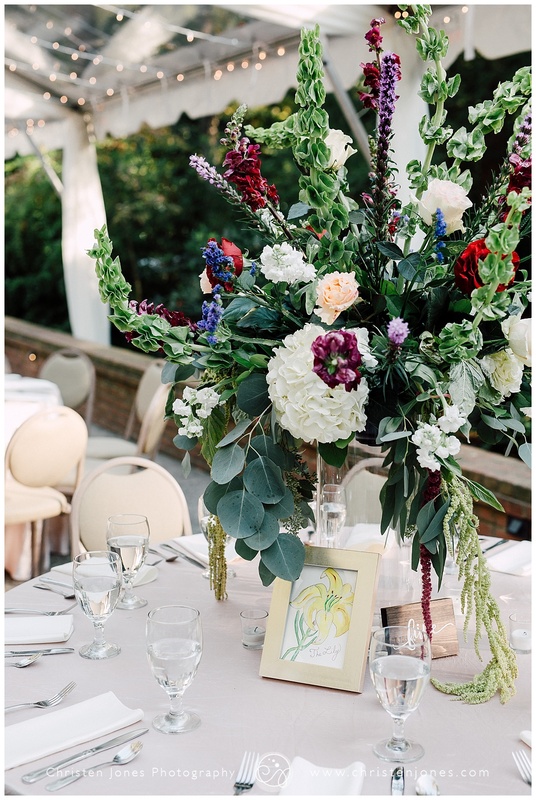 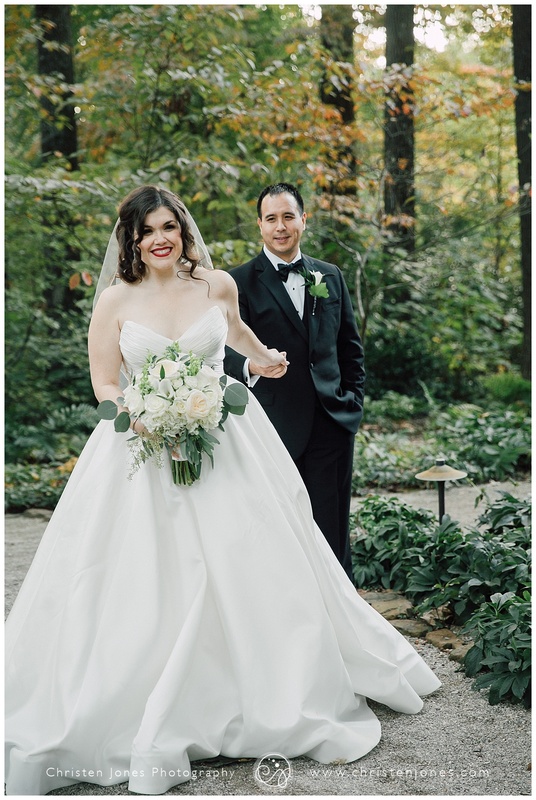 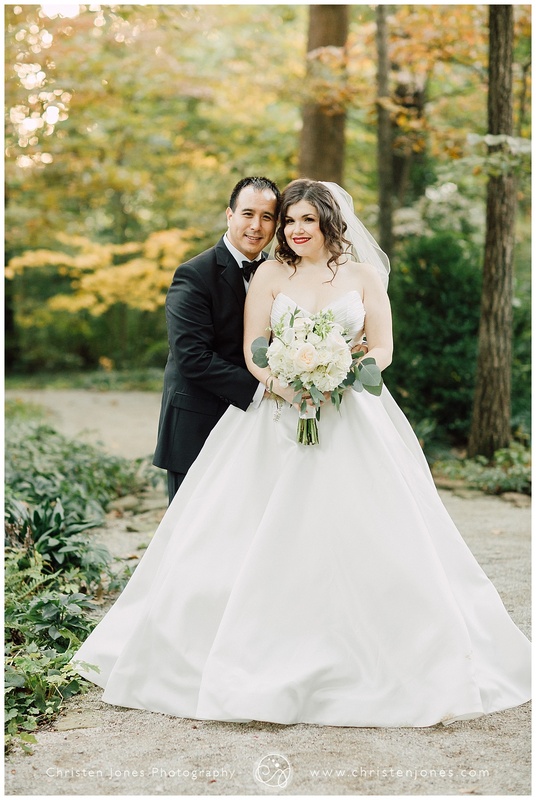 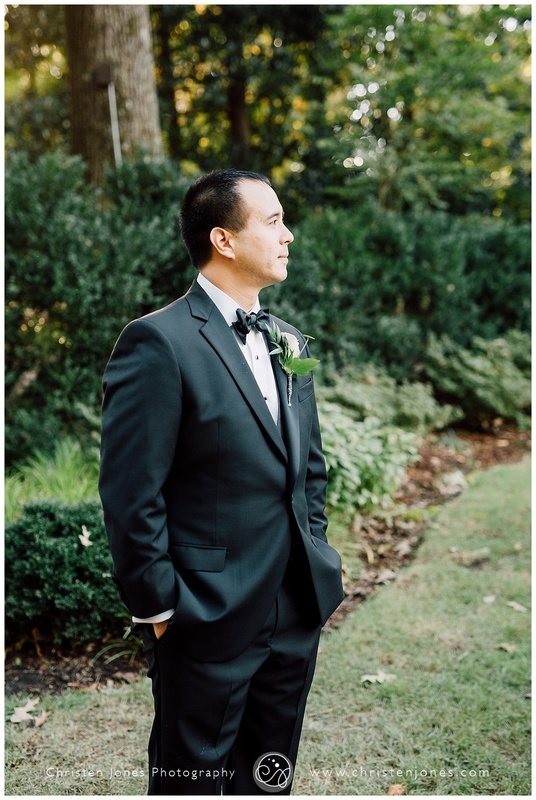 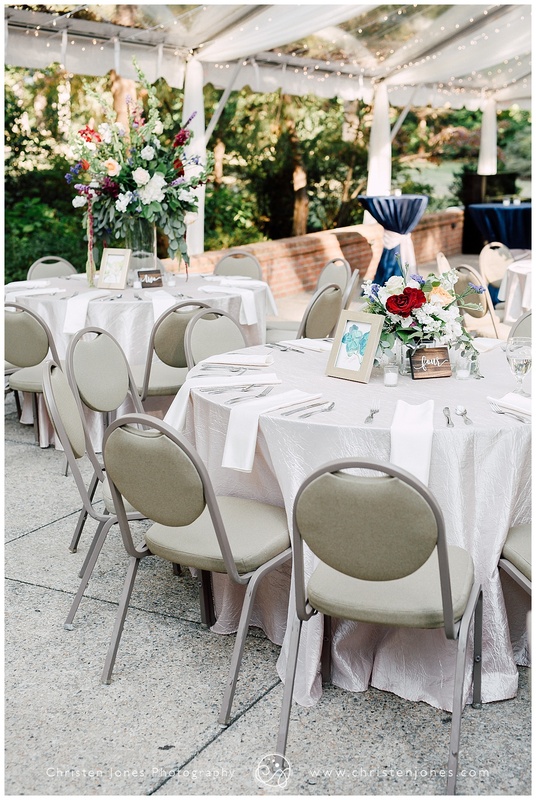 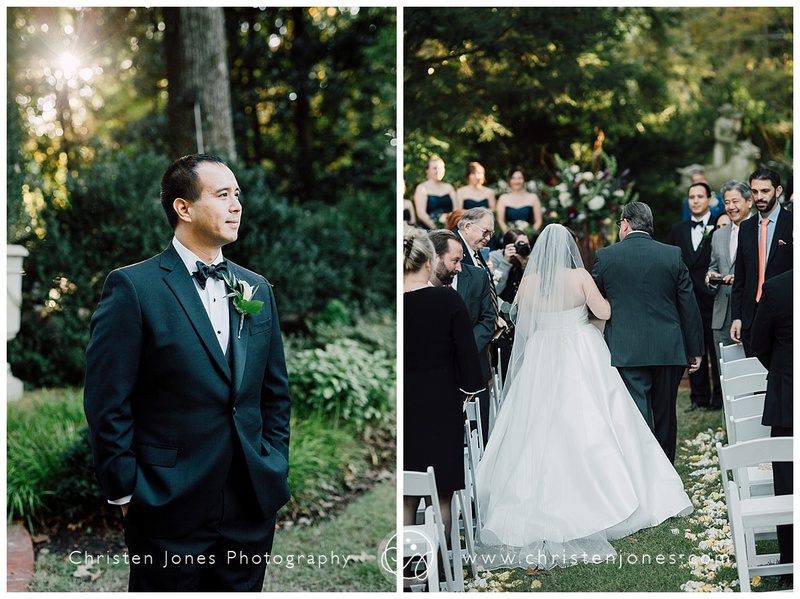 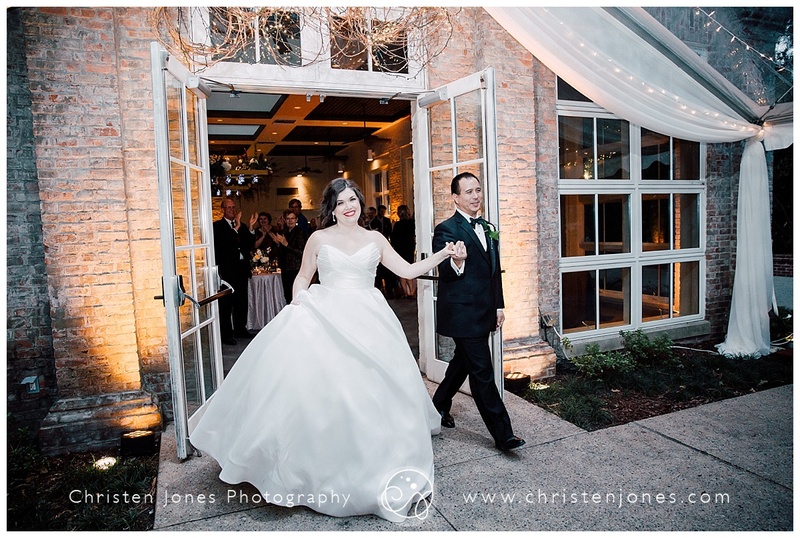 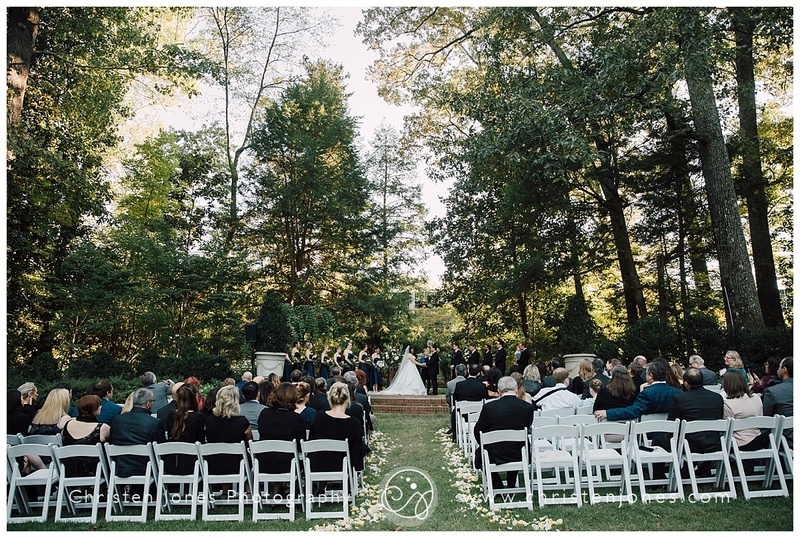 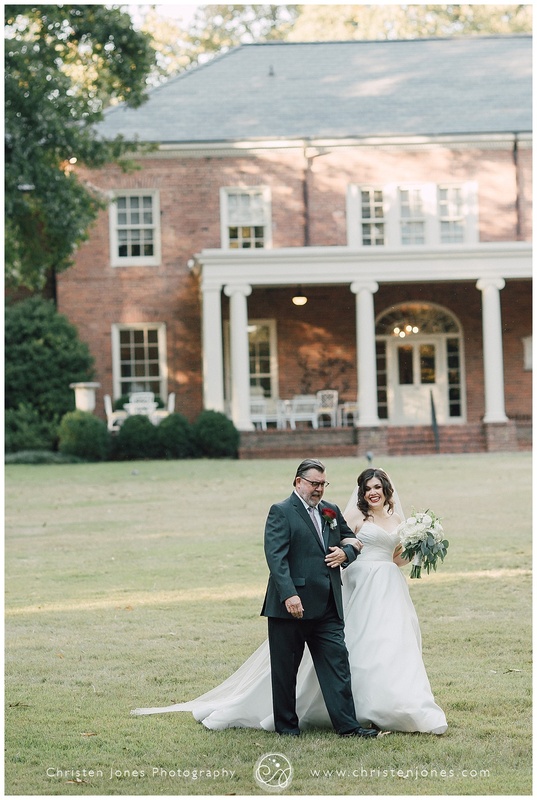 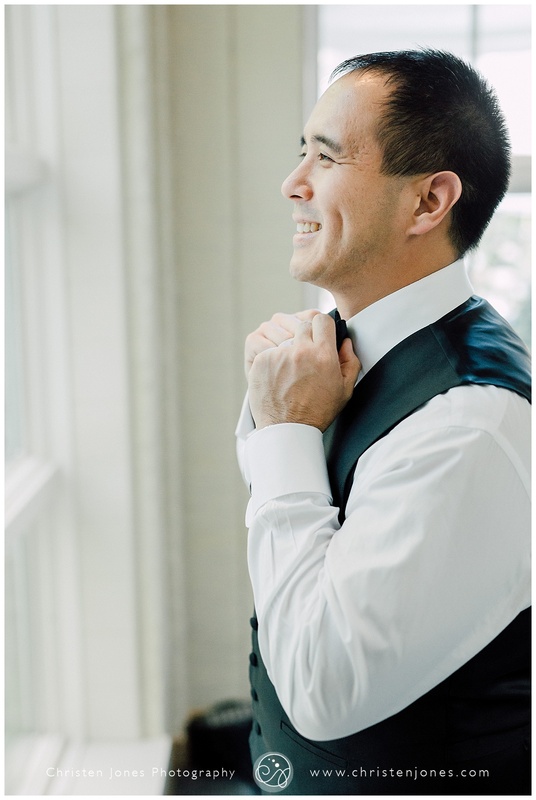 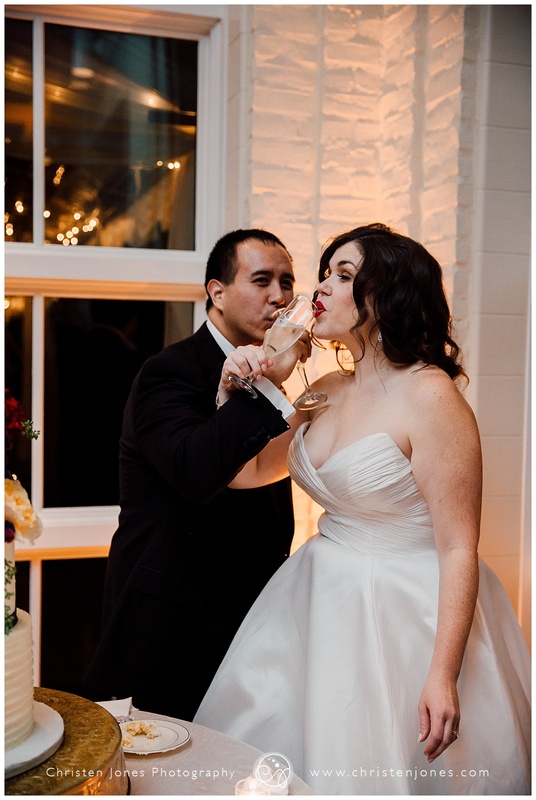 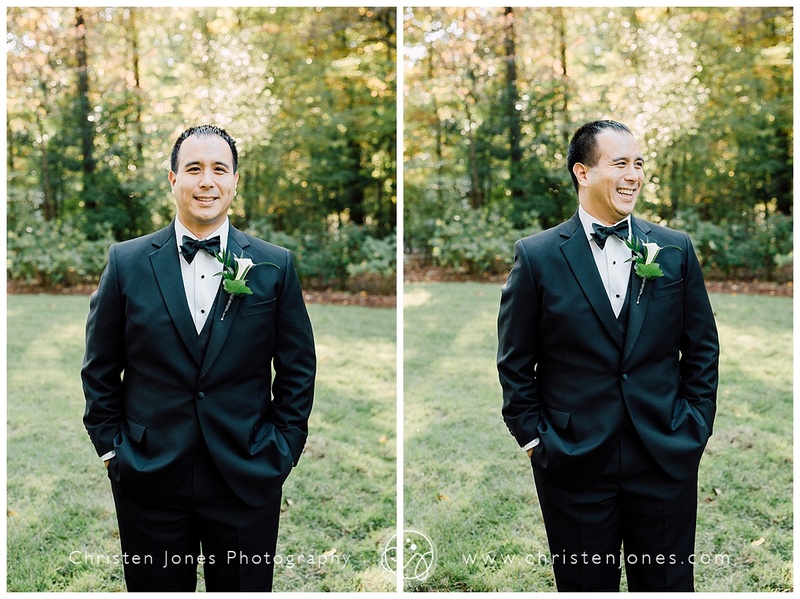 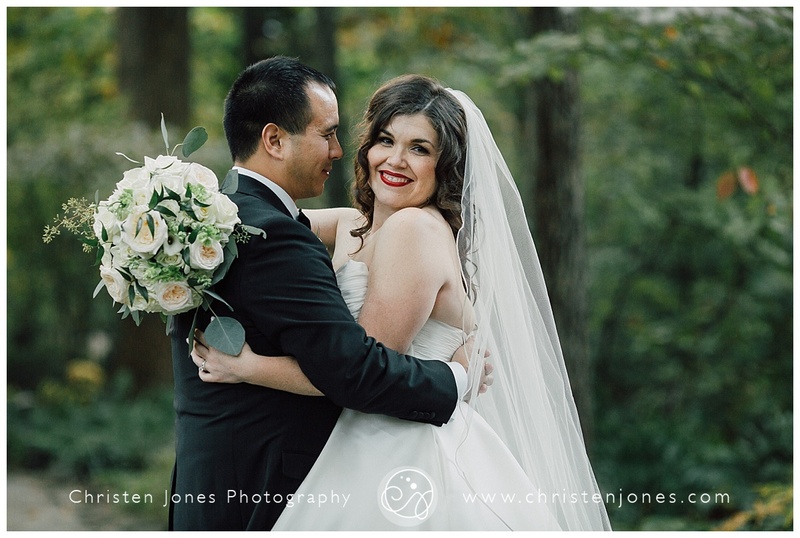 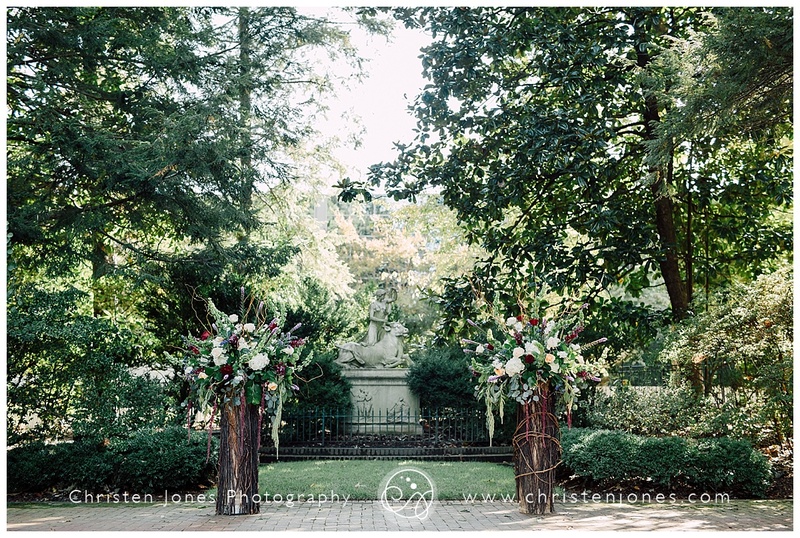 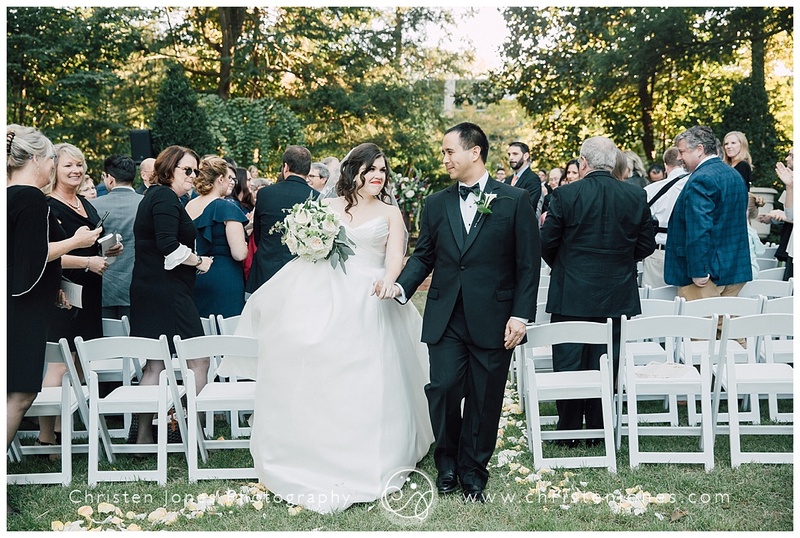 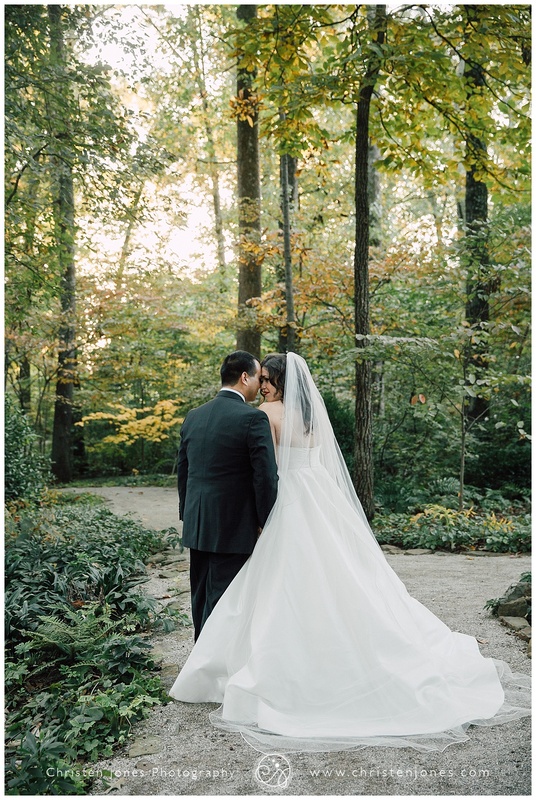 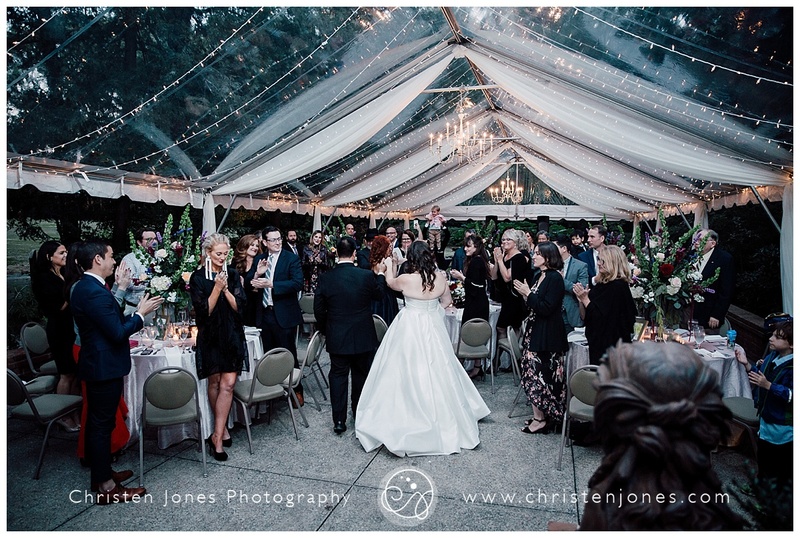 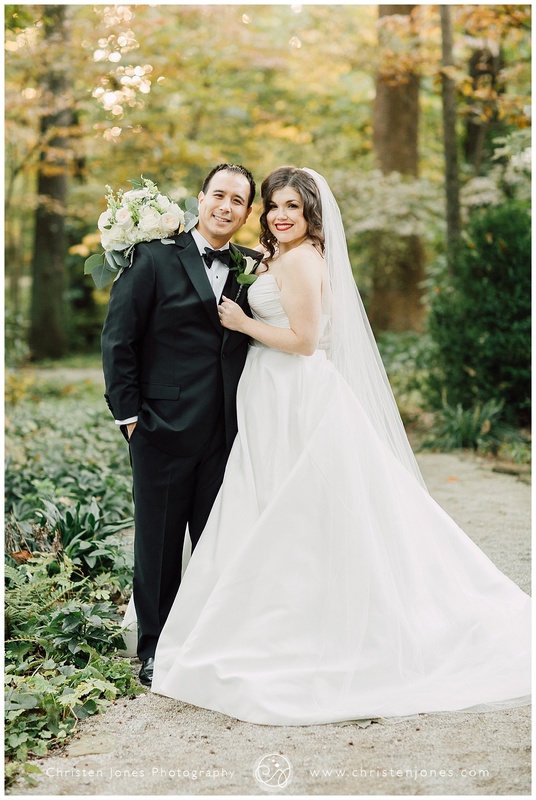 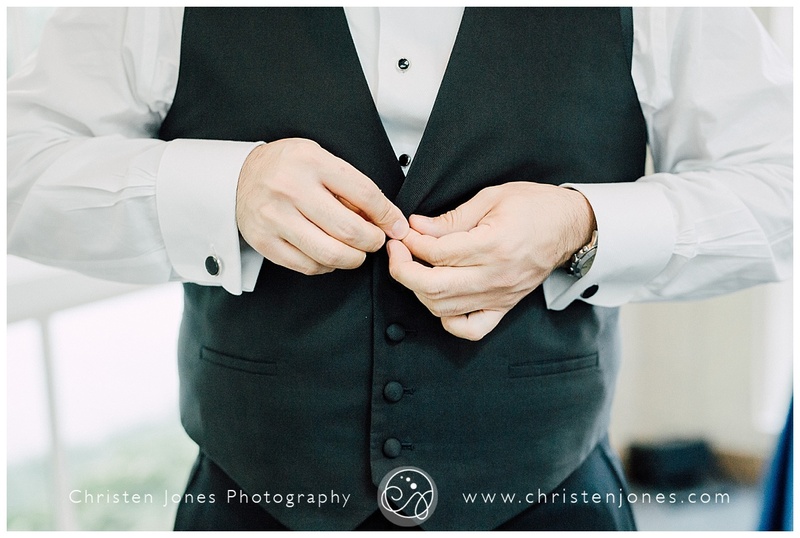 Lauren and Shengdar were married at the Dixon Gallery and Gardens on October 27th, 2018. 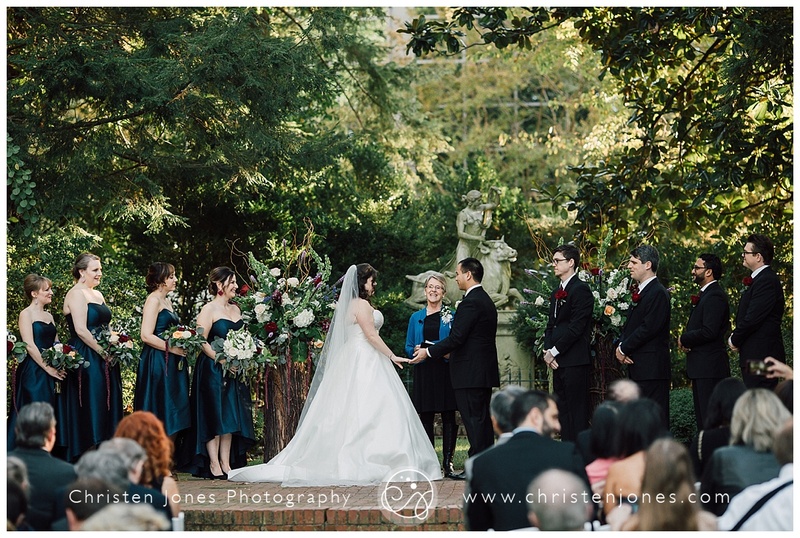 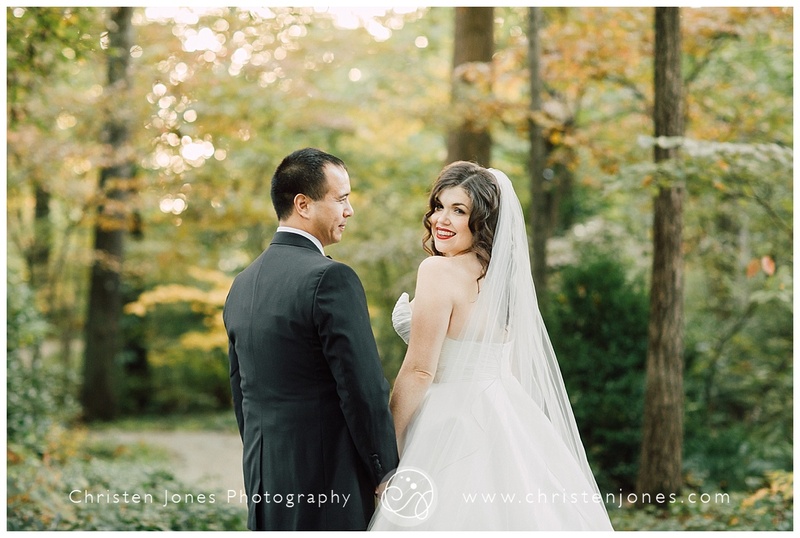 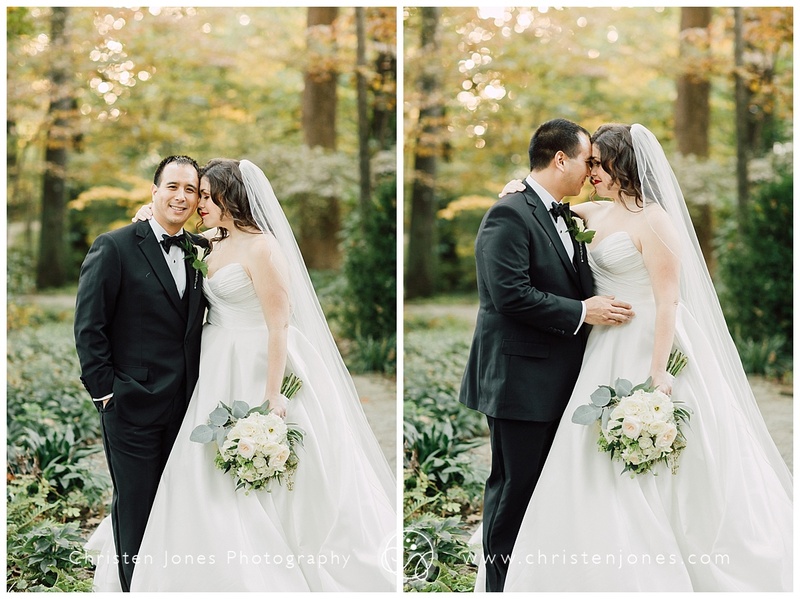 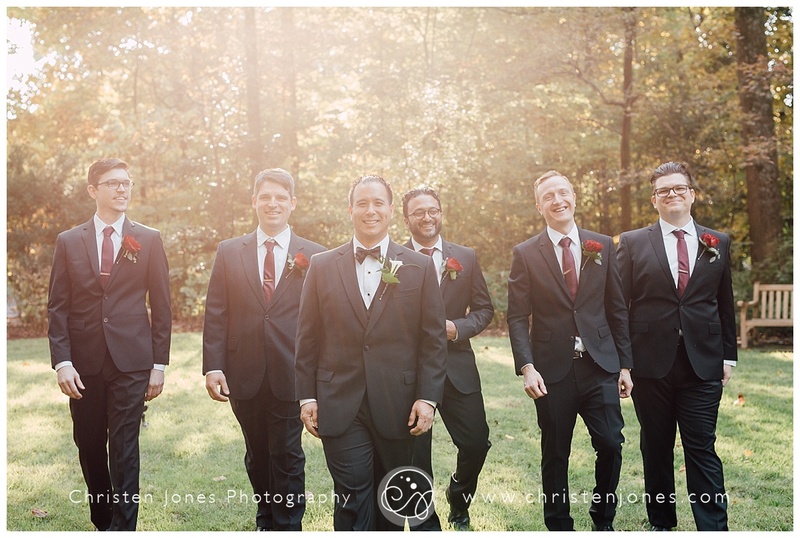 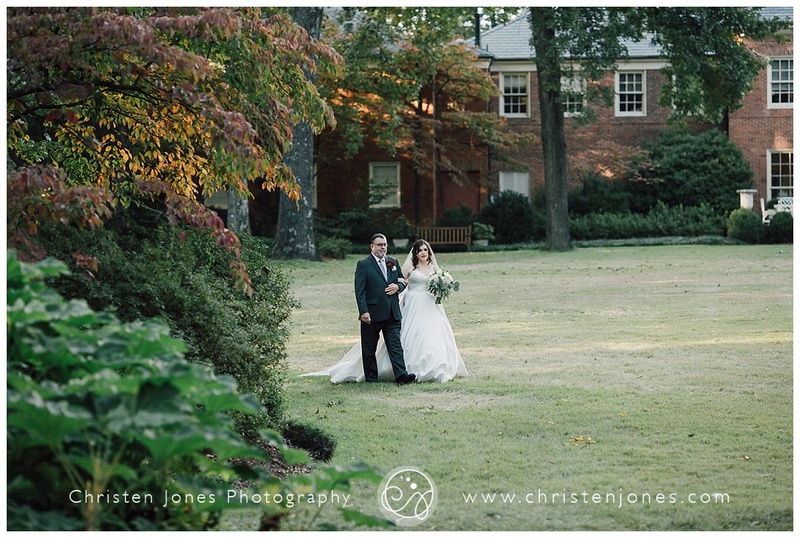 It was such a beautiful Autumn day for this lovely couple to be hitched. 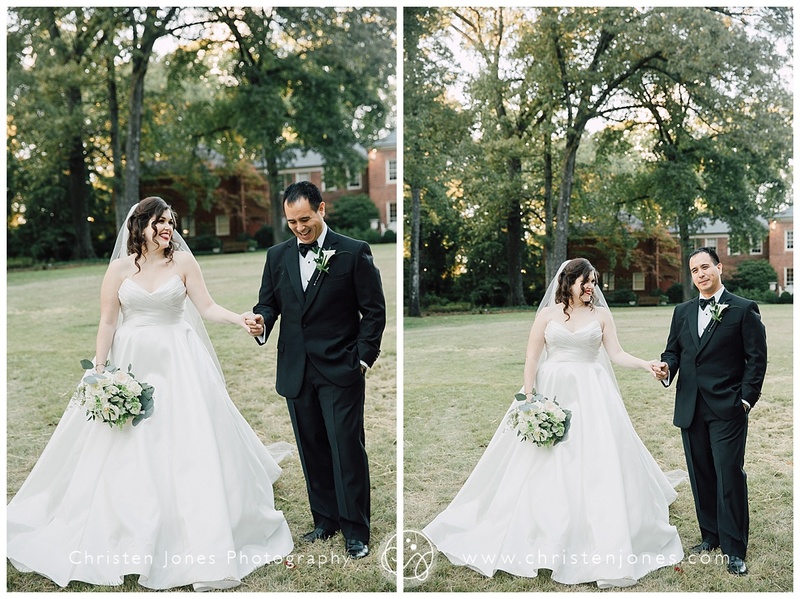 😉 These two are so precious together. 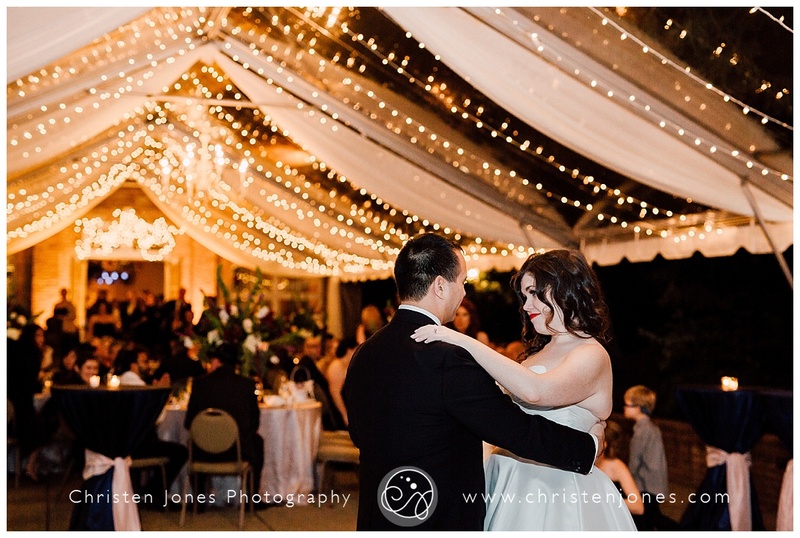 You can feel how much the absolutely adore each other when you are around them. 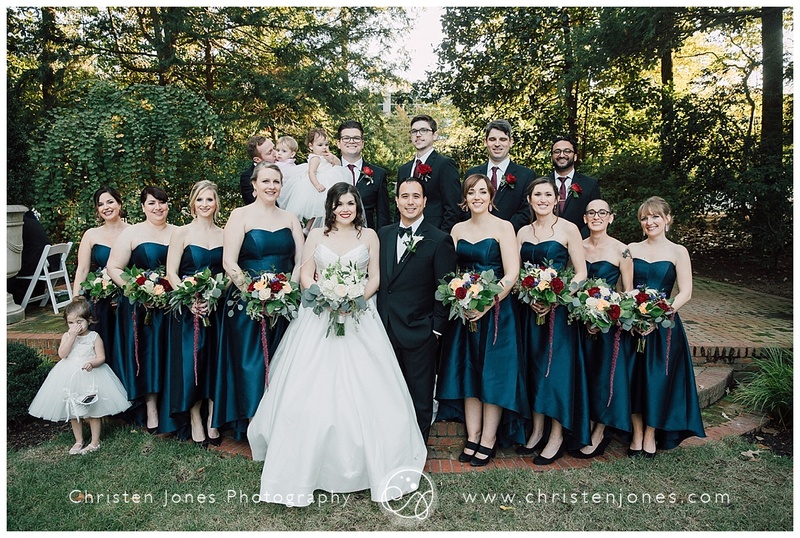 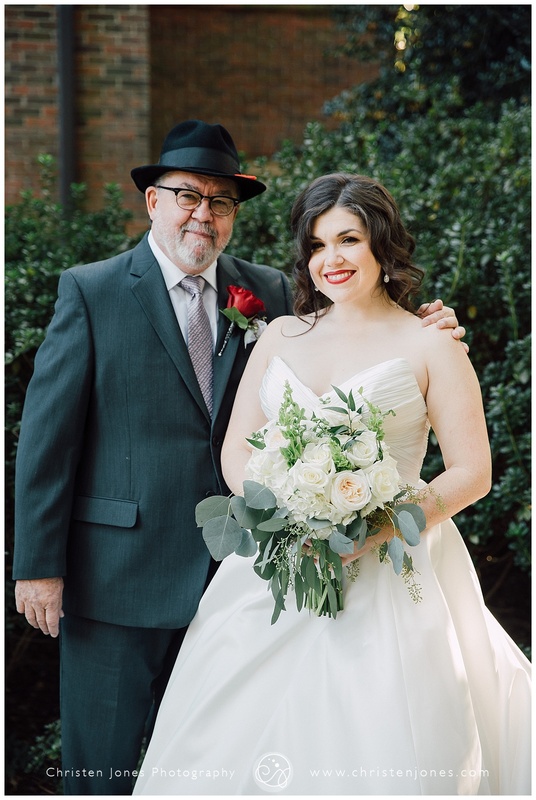 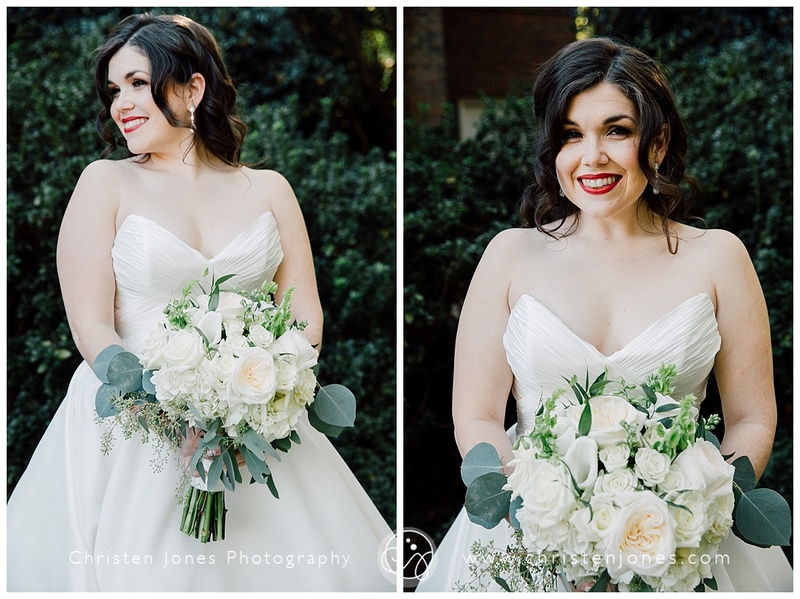 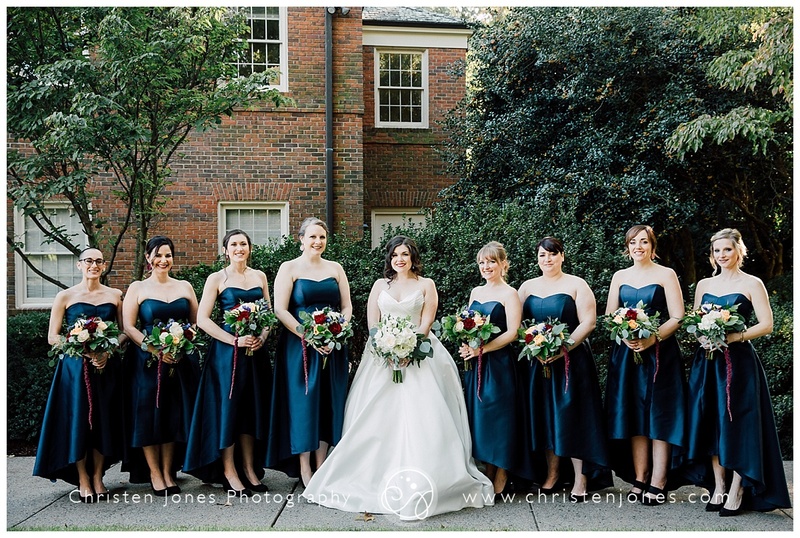 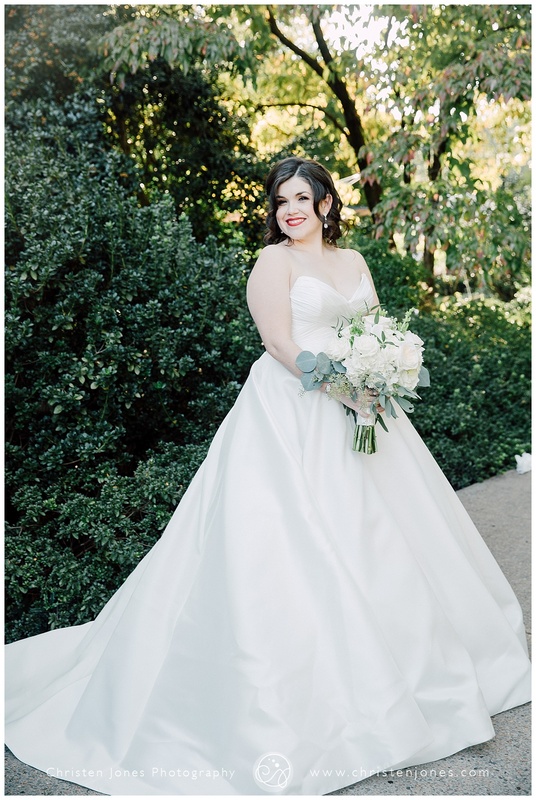 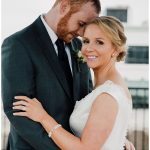 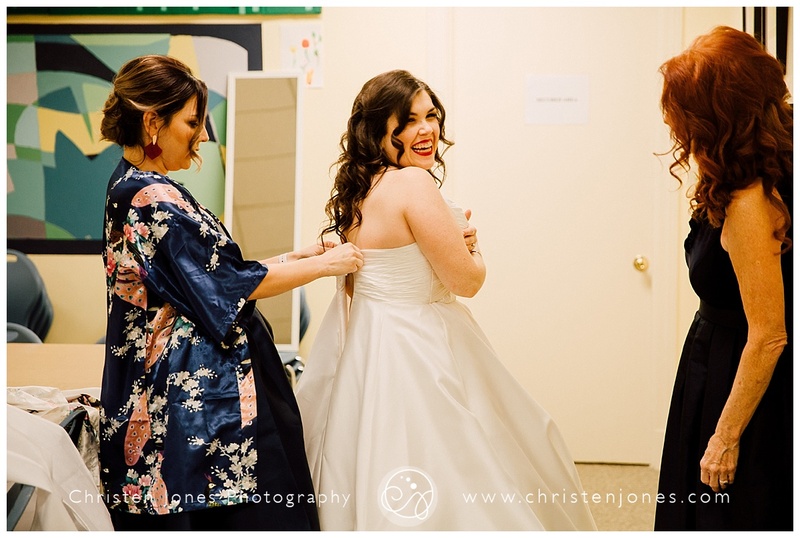 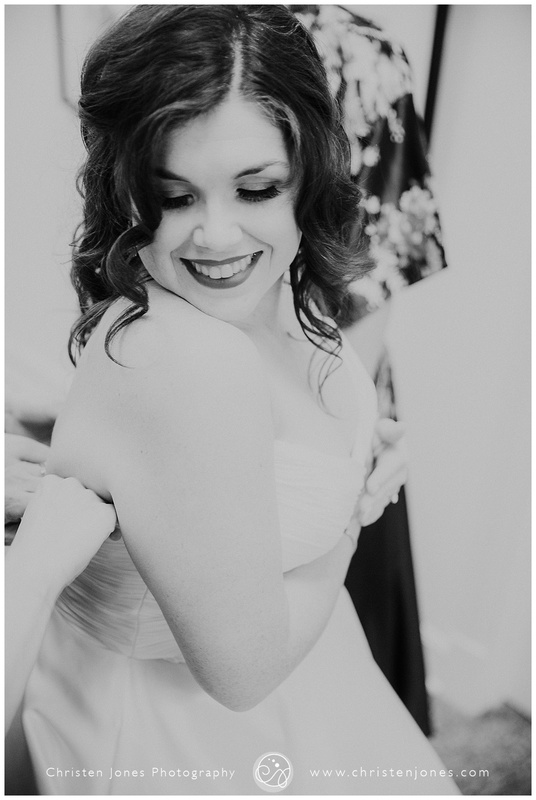 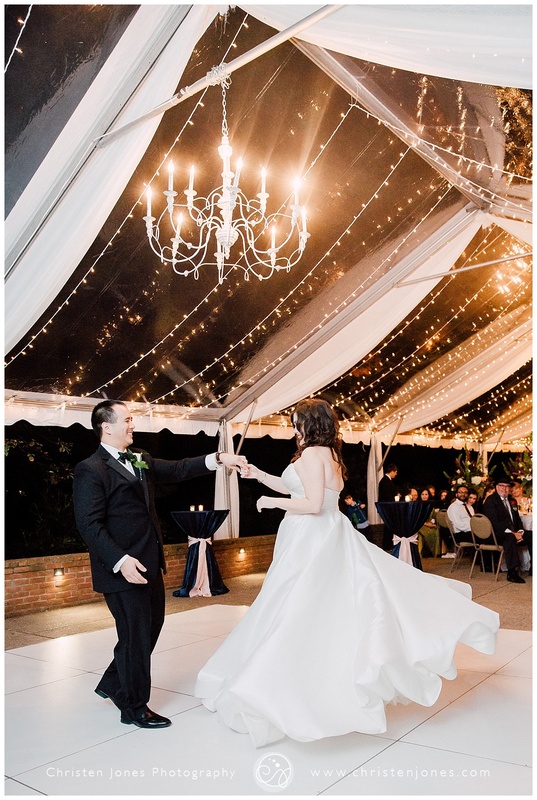 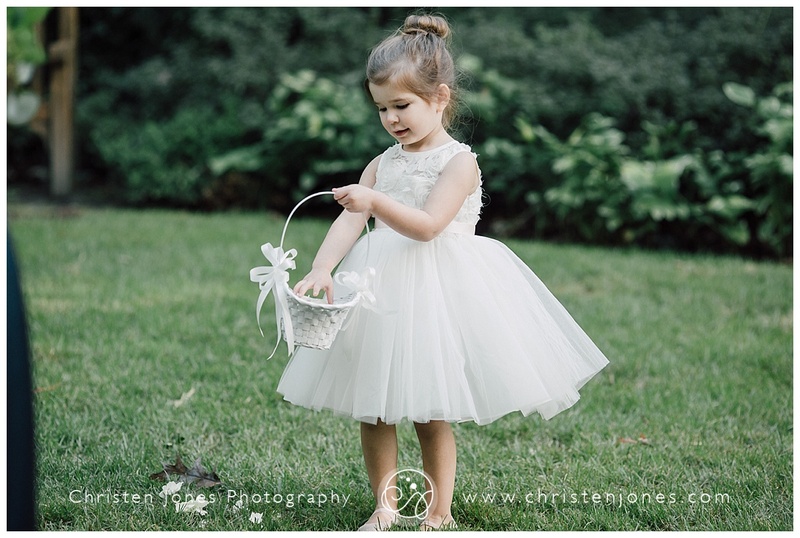 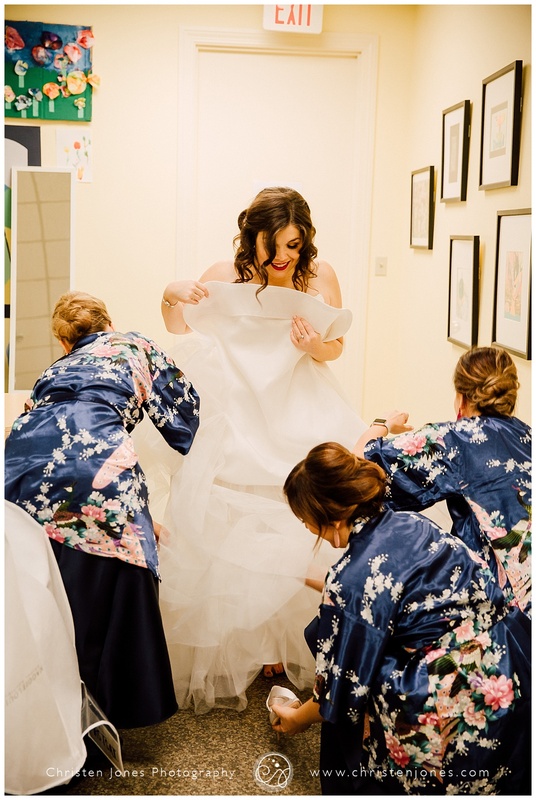 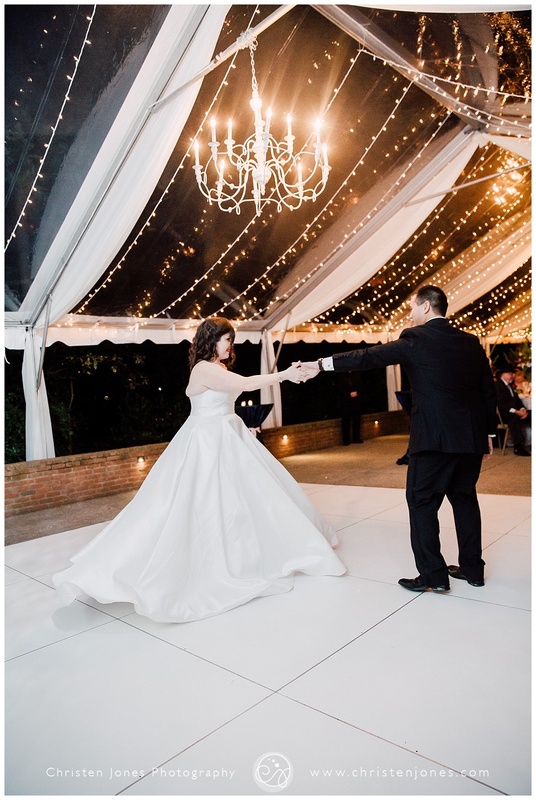 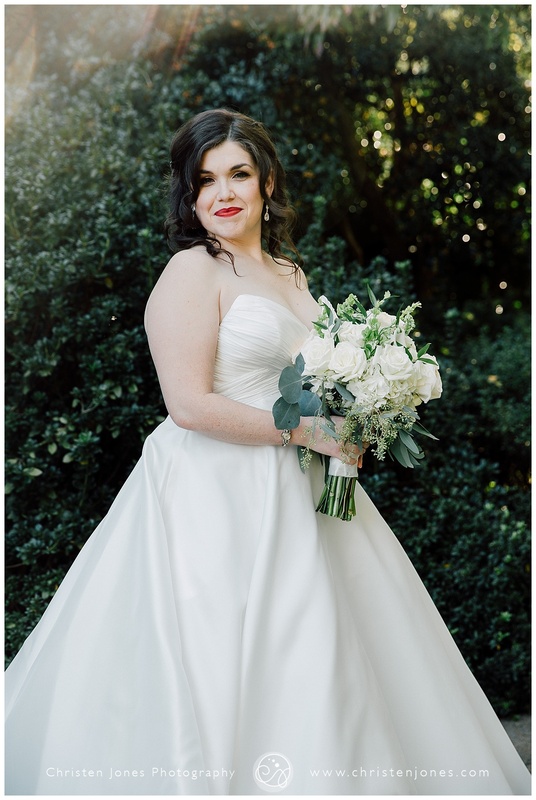 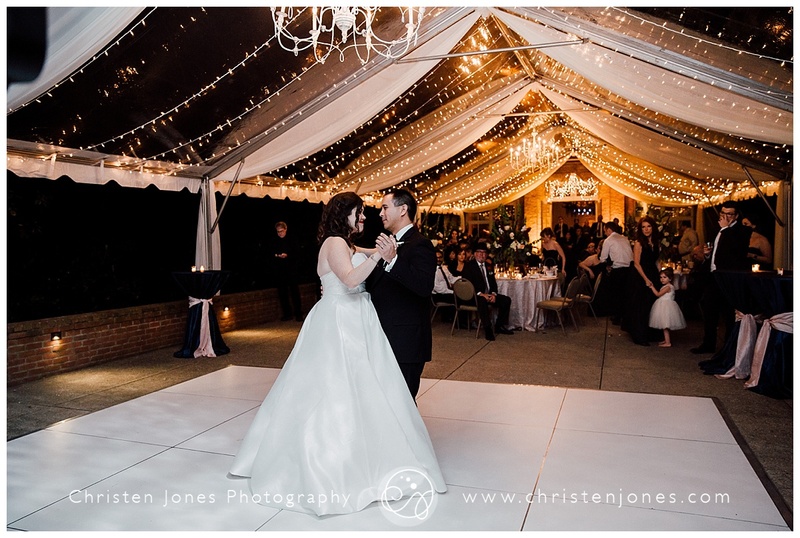 Lauren was elegant dress from Maggie Louise Bridal. 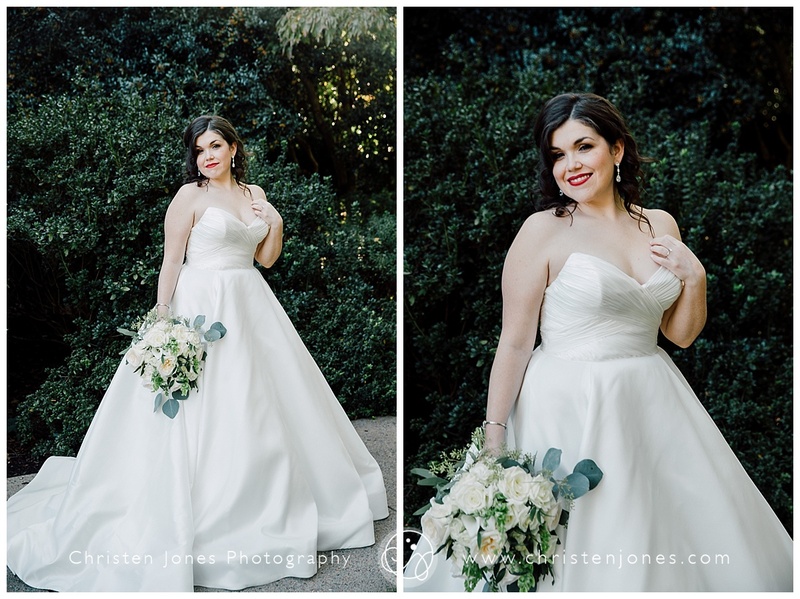 I have seen so many fabulous dresses this year and this one definitely goes on my list of faves. 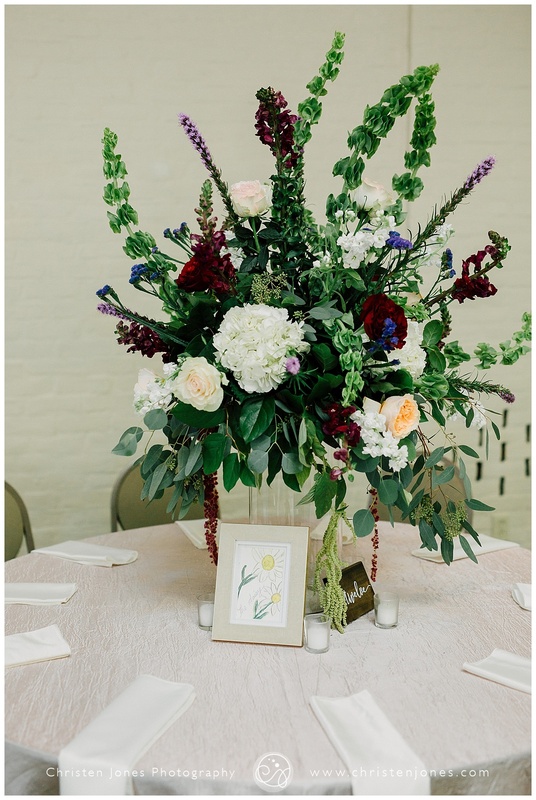 Lynn Doyle Flowers and Events planned such a beautiful event. 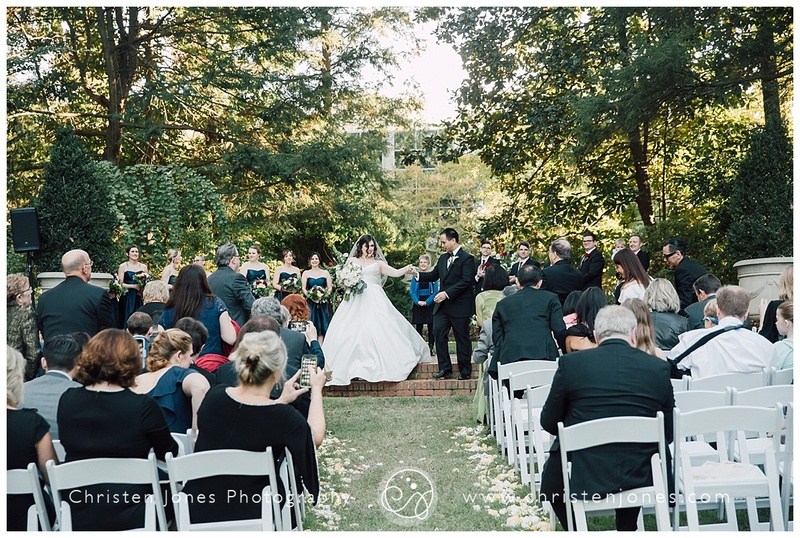 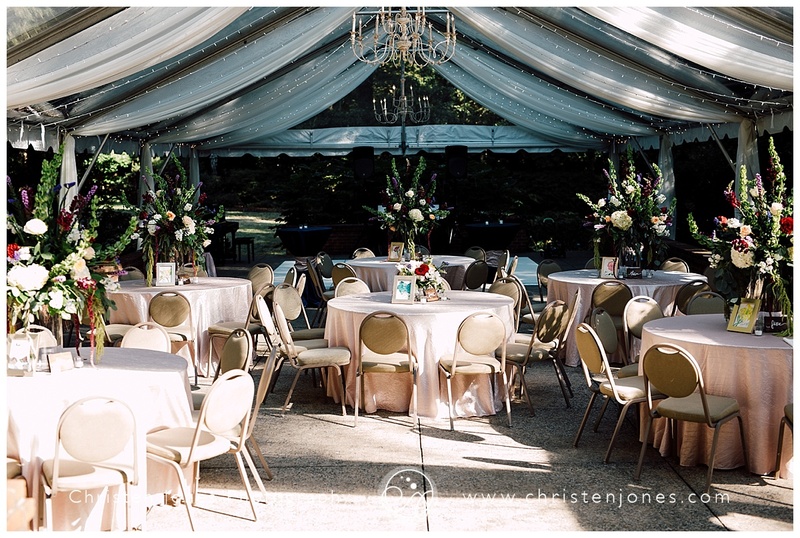 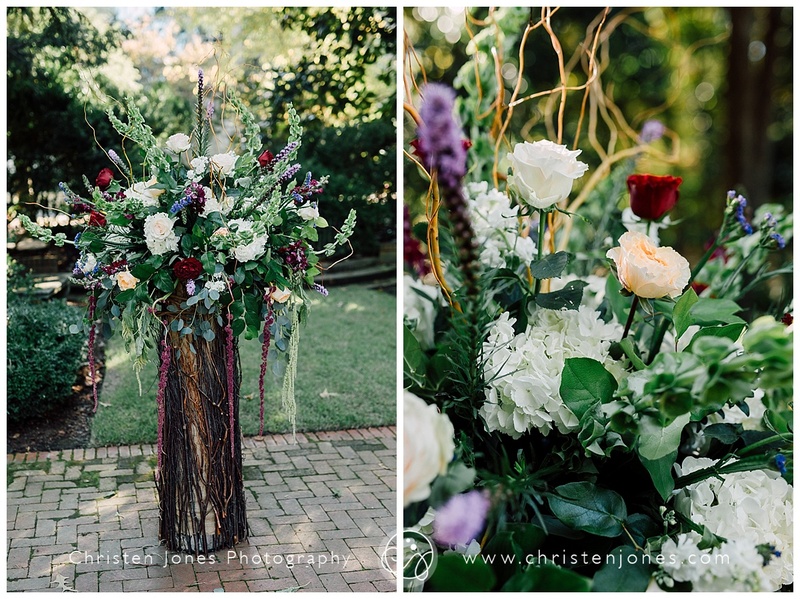 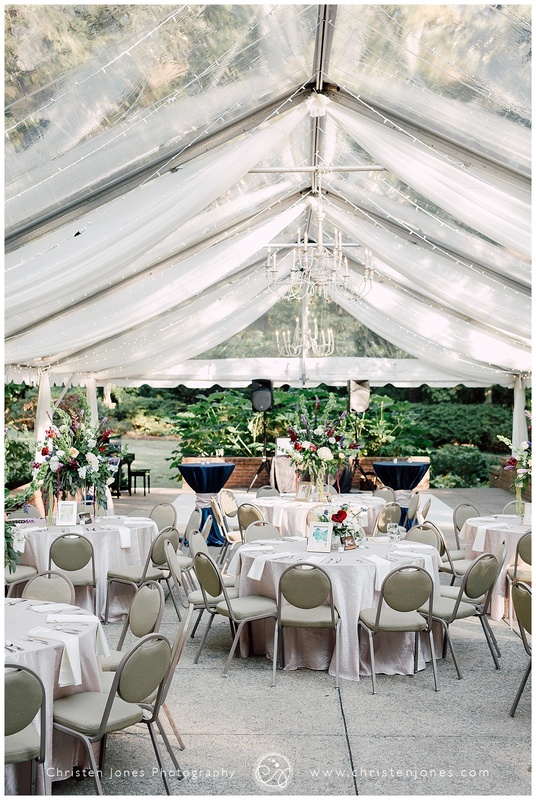 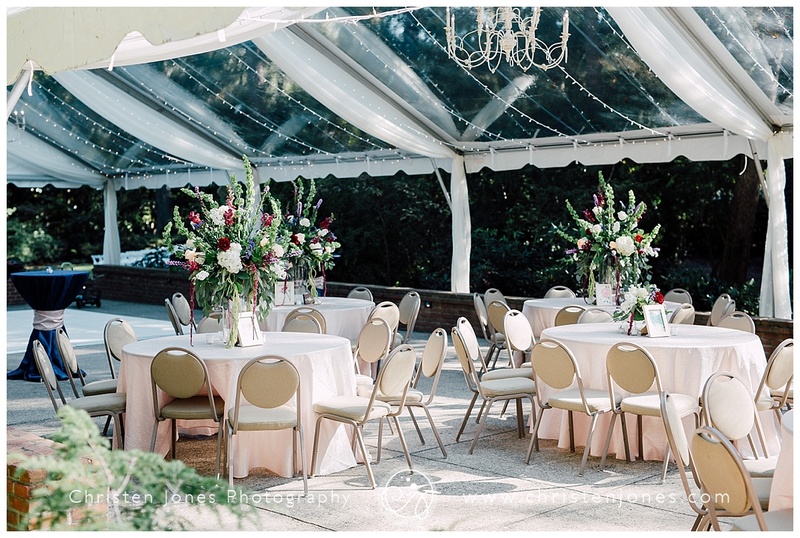 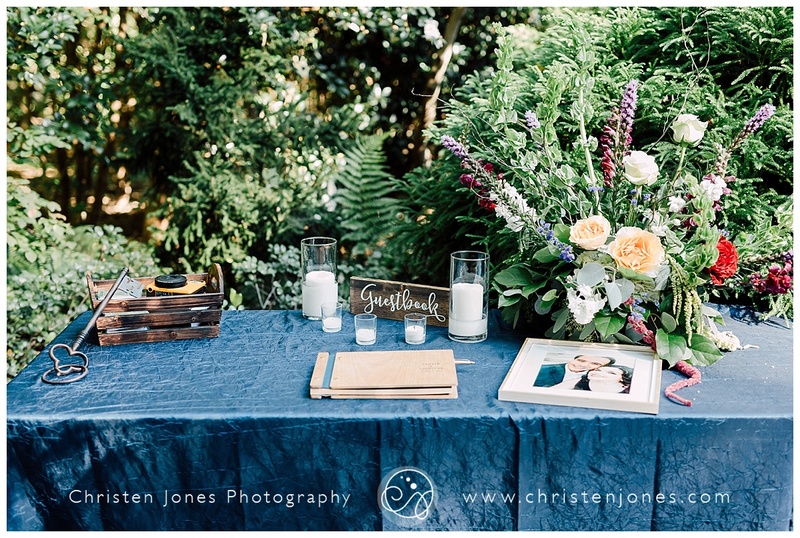 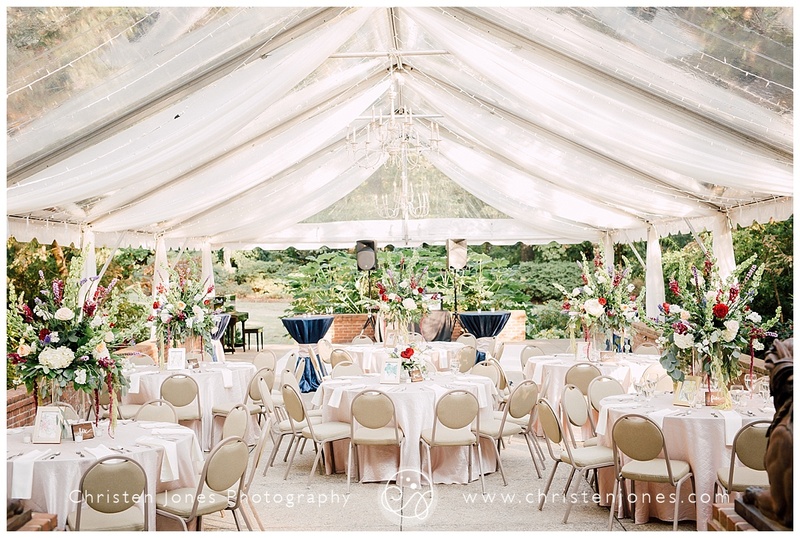 The flower arrangements were simply gorgeous and the reception they created was magical (especially once the sun went down)!! 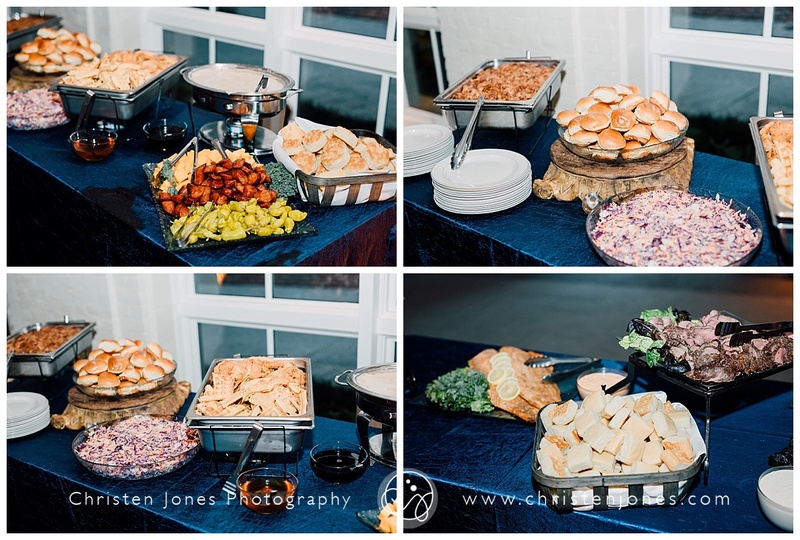 A Catered Affair cooked up so seriously amazing food. 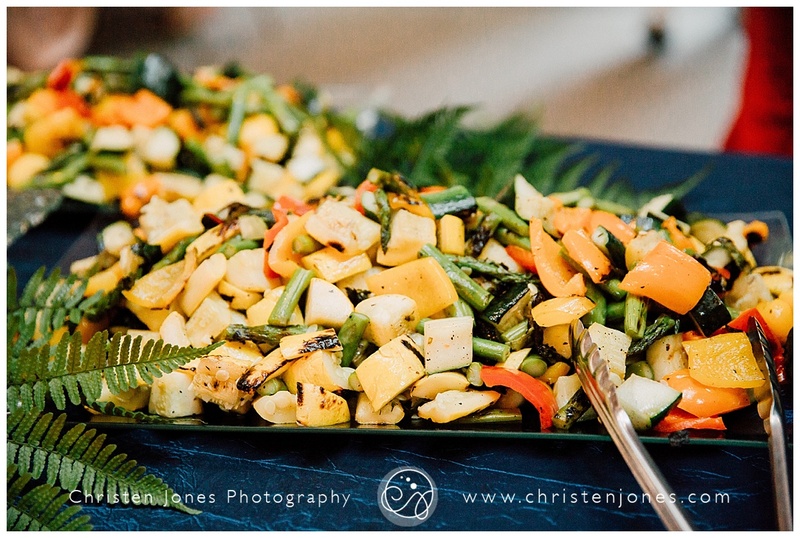 Everything looked and tasted so amazing. 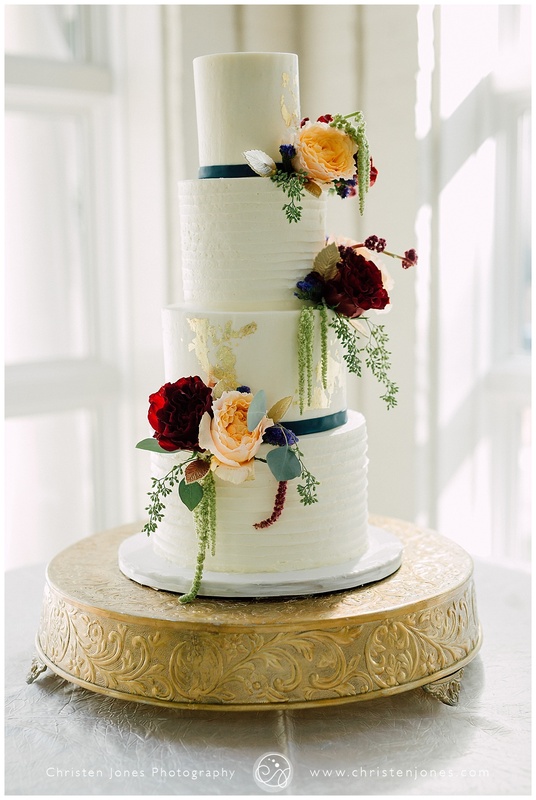 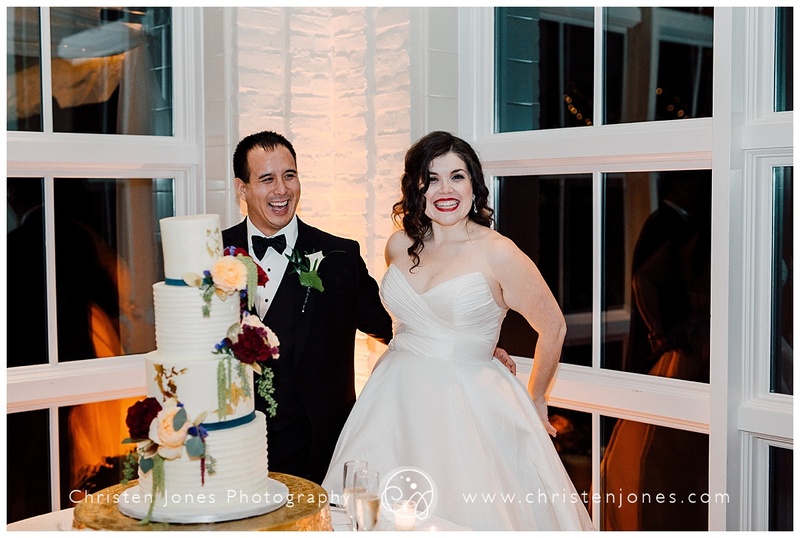 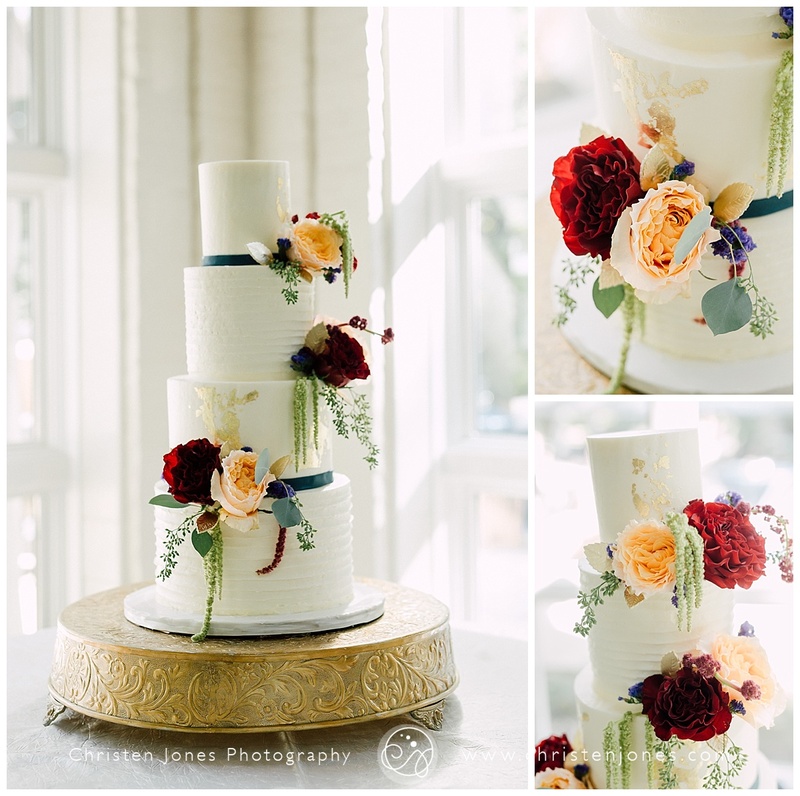 The wedding cake from Two Girls and a Whip also goes on my list of faves from this year! 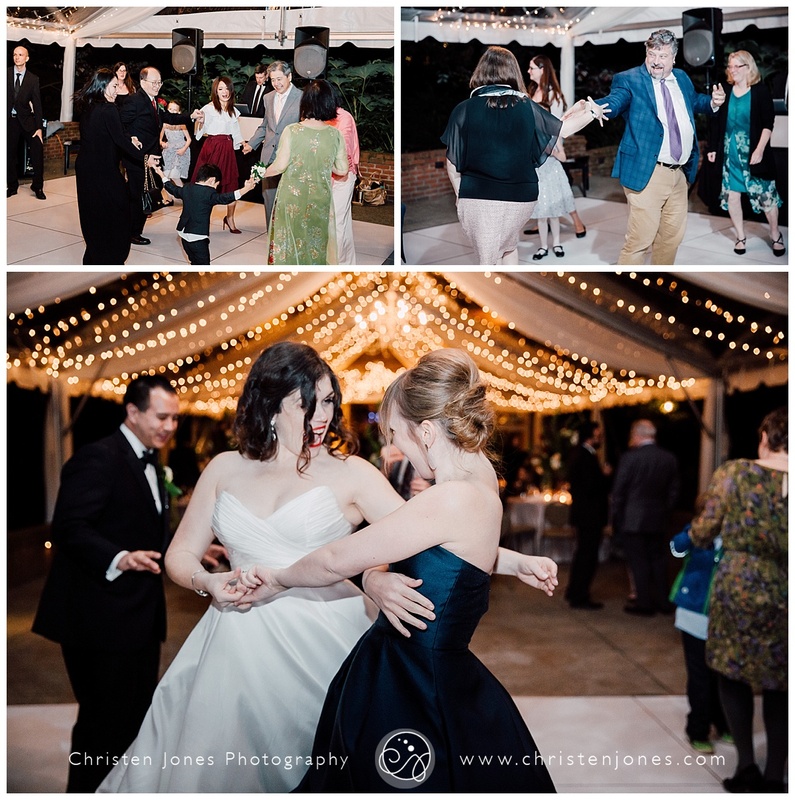 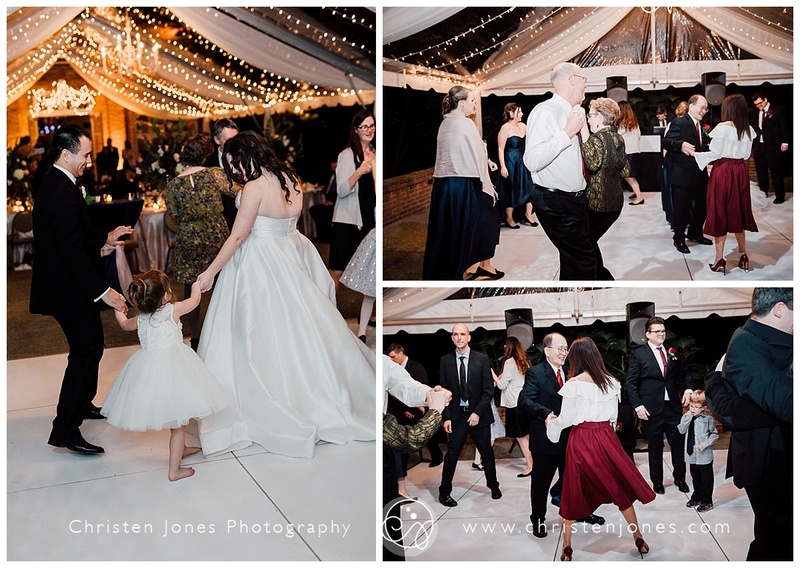 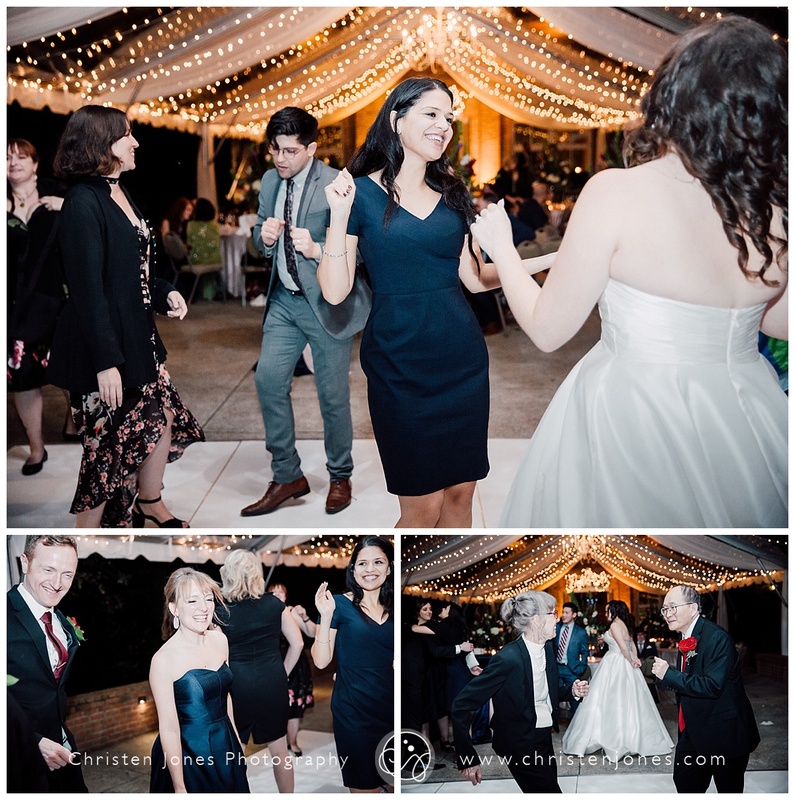 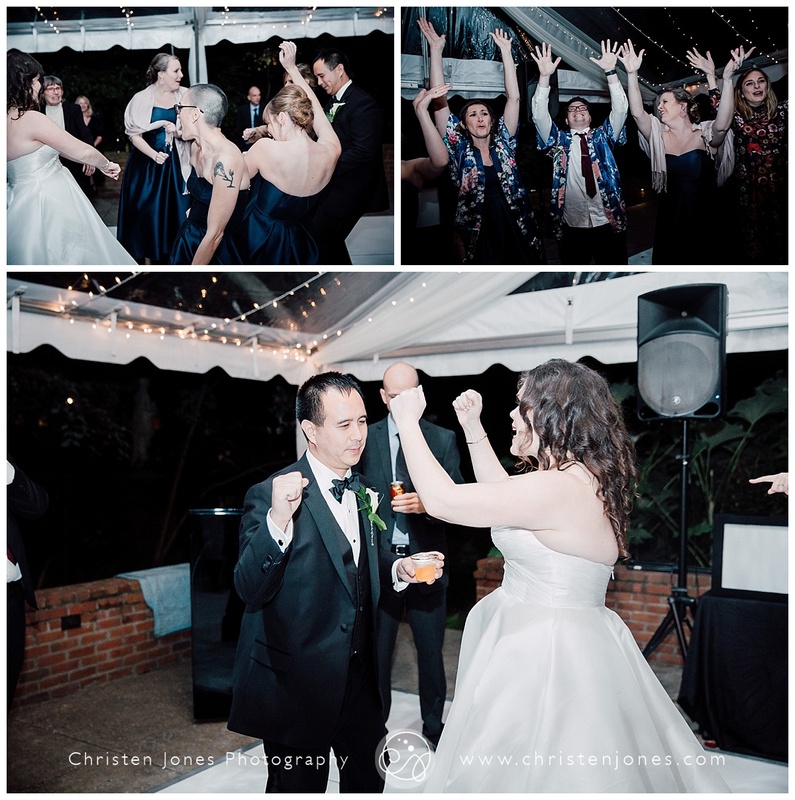 The reception ended with lots of fun dancing, the prefect way to end this amazing day. 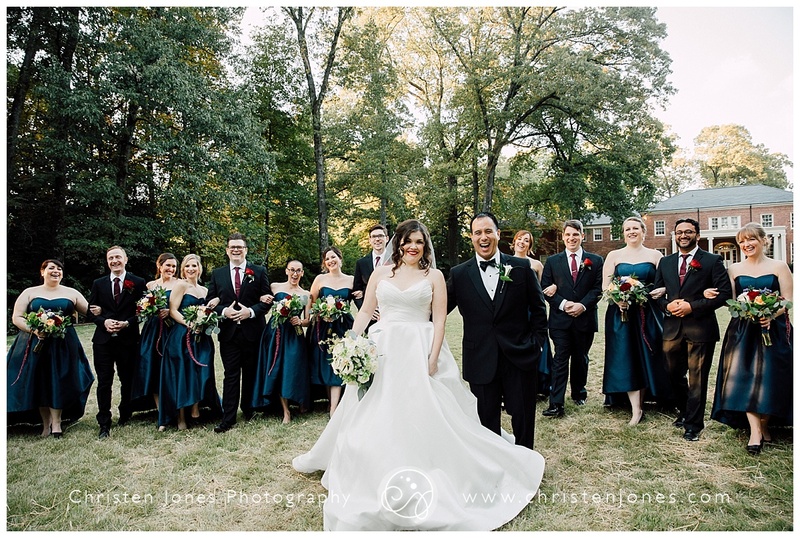 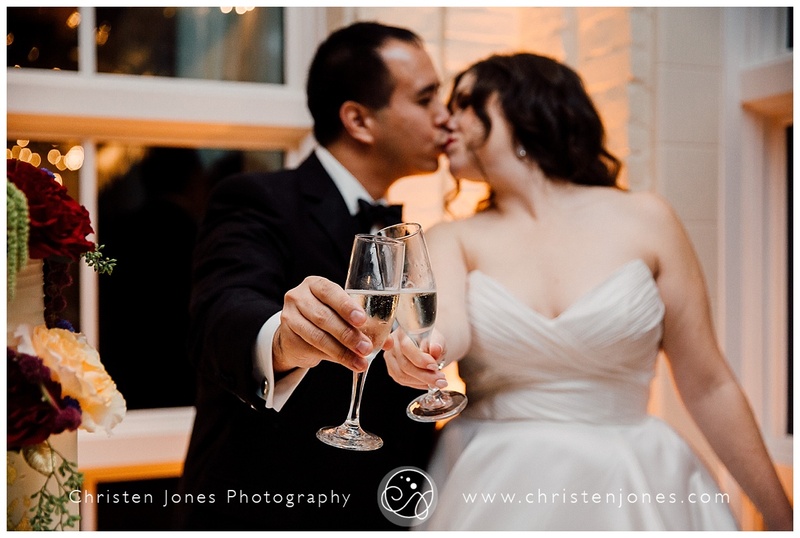 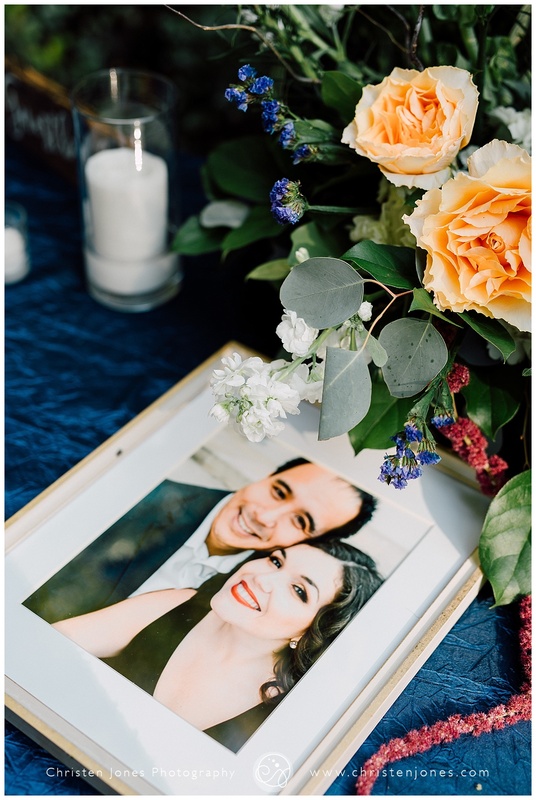 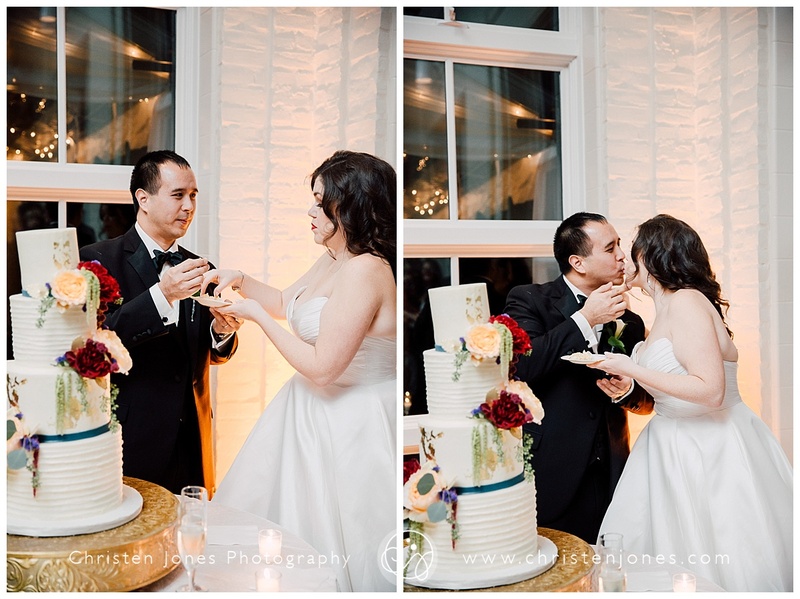 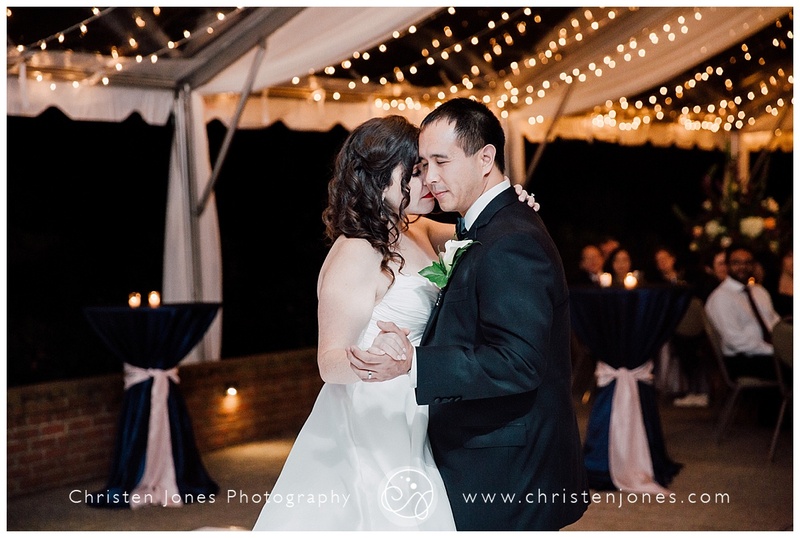 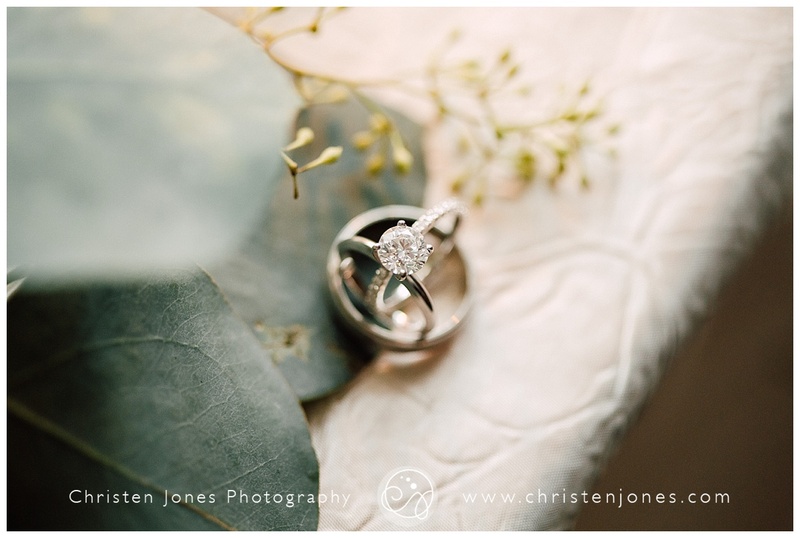 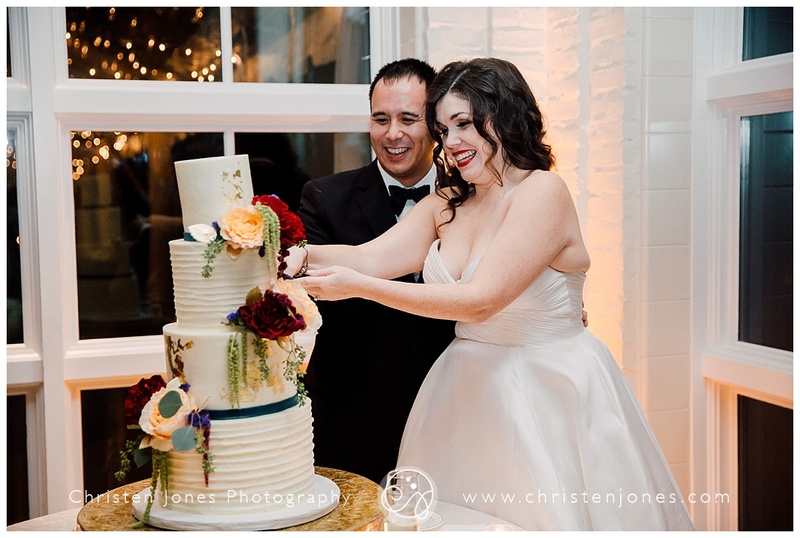 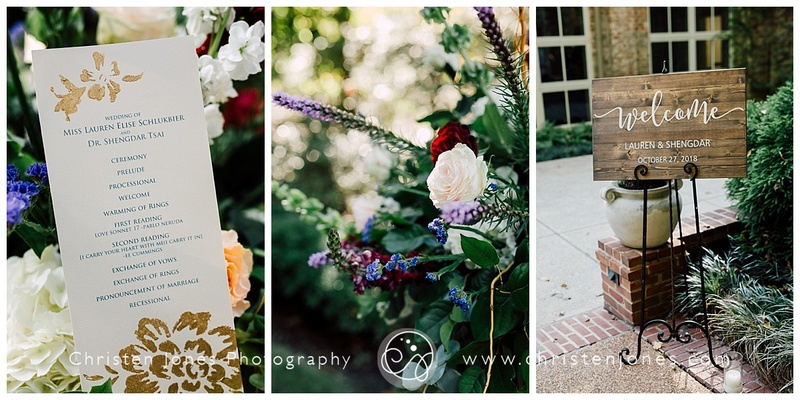 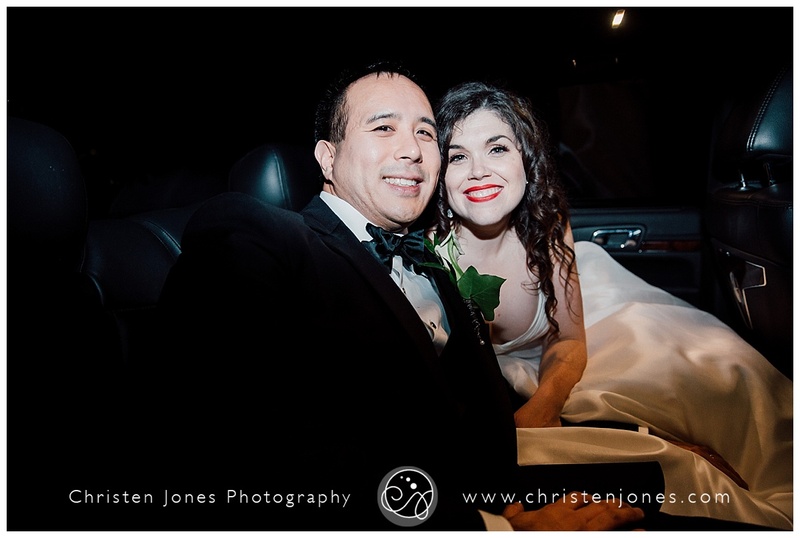 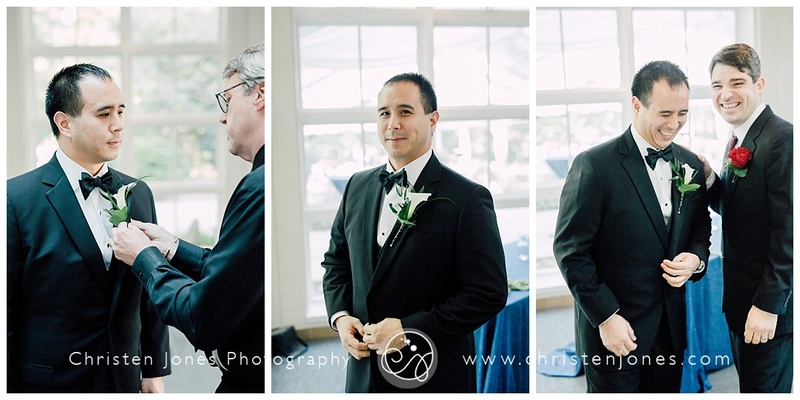 Lauren and Shengdar, thank you so much for letting us capture the start of your life together!